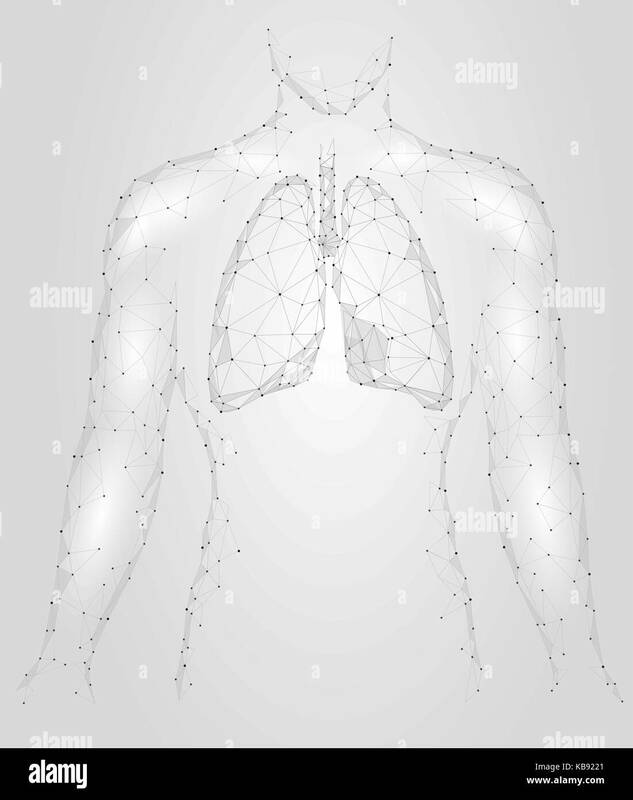 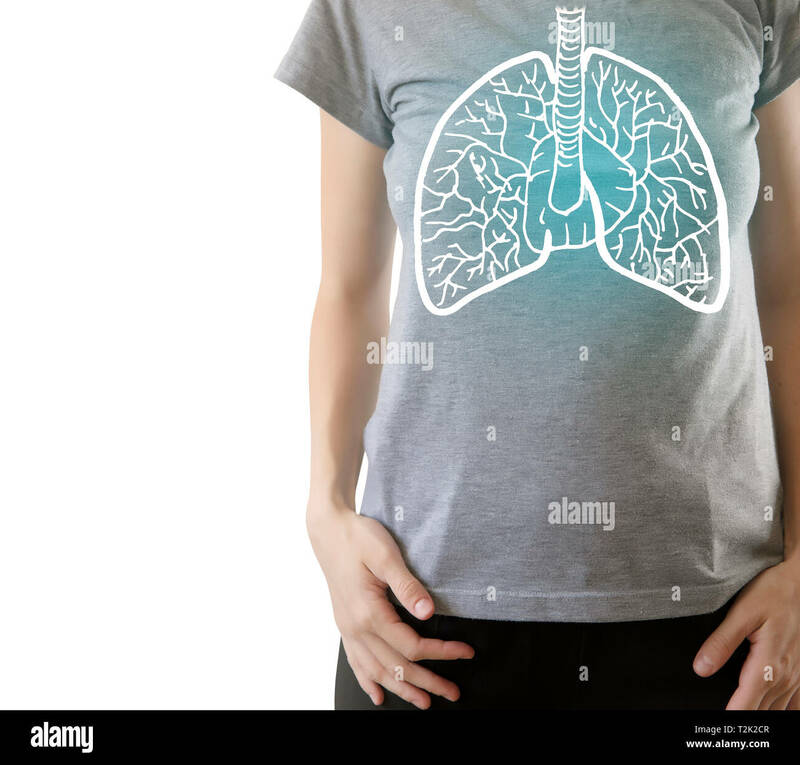 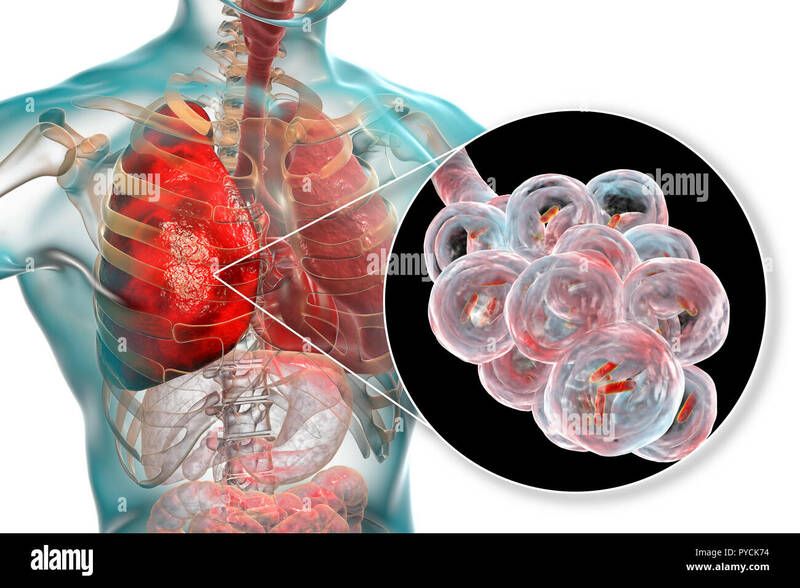 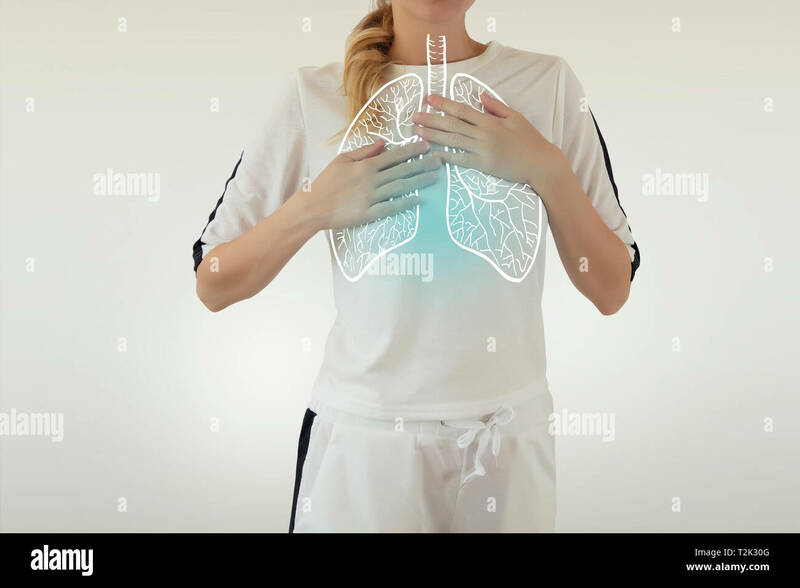 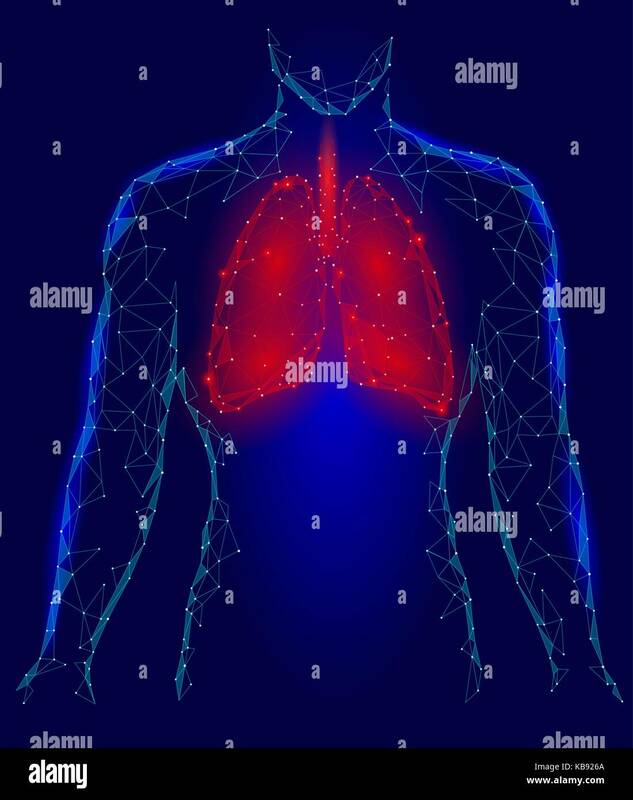 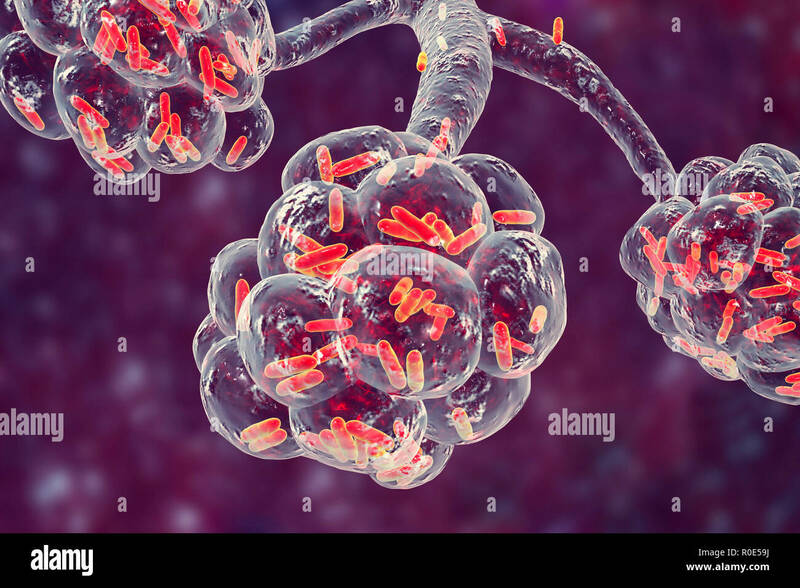 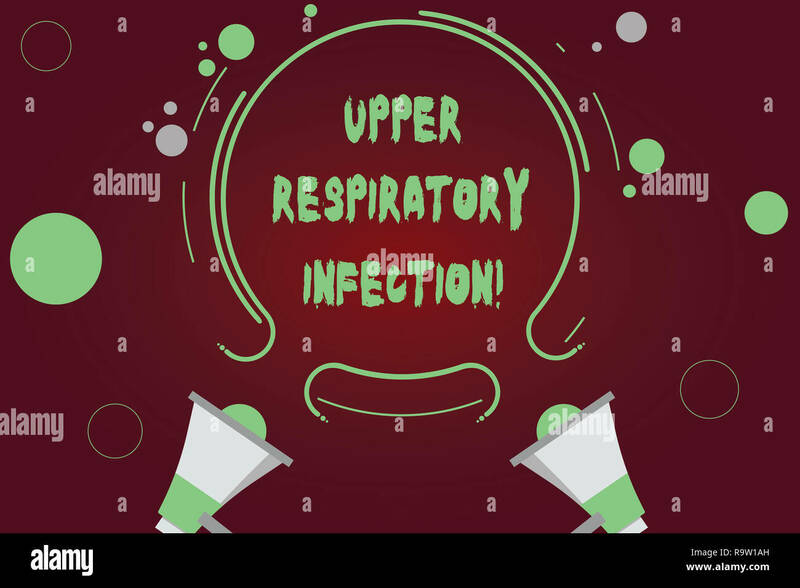 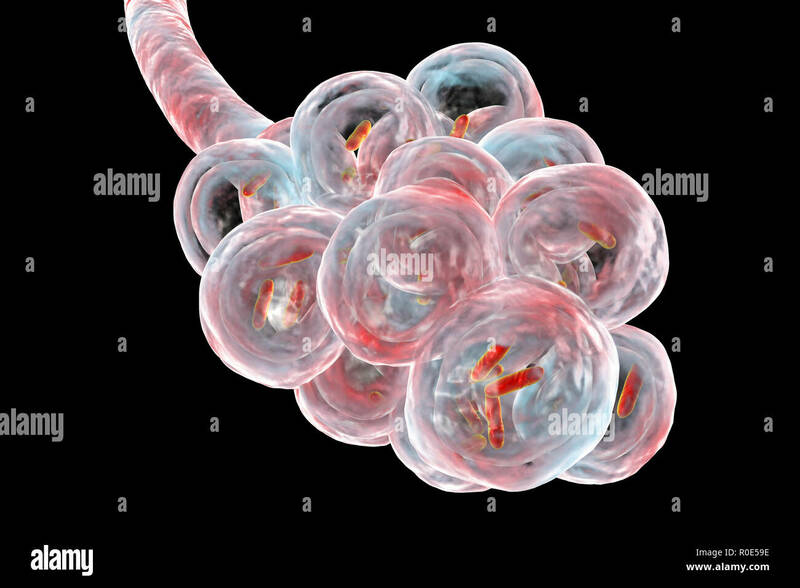 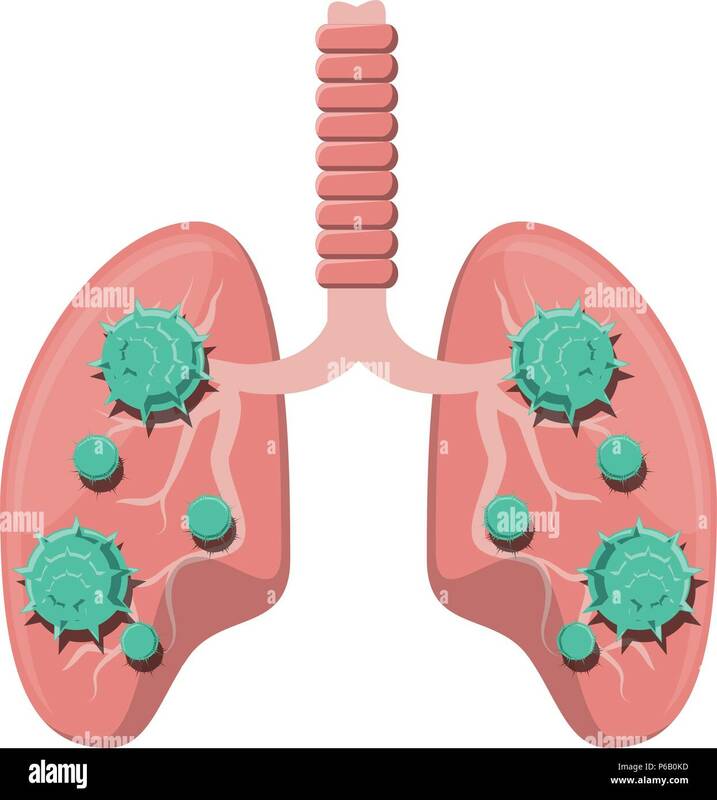 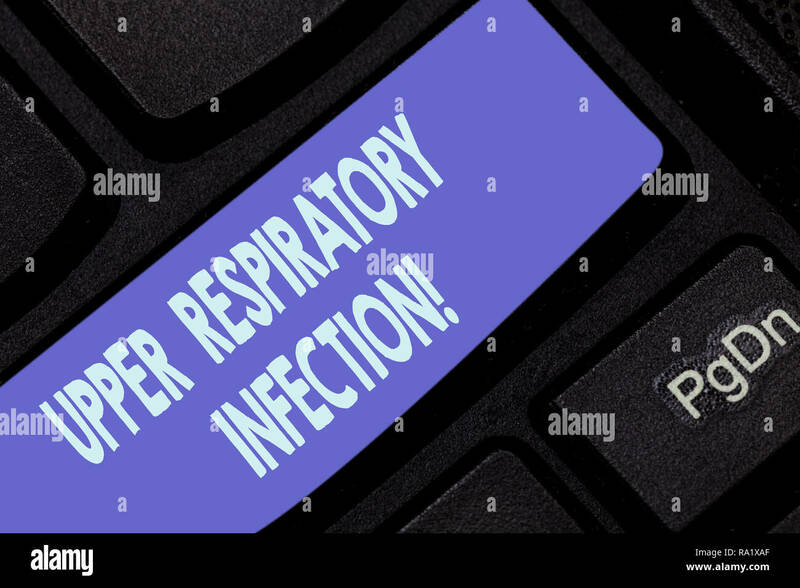 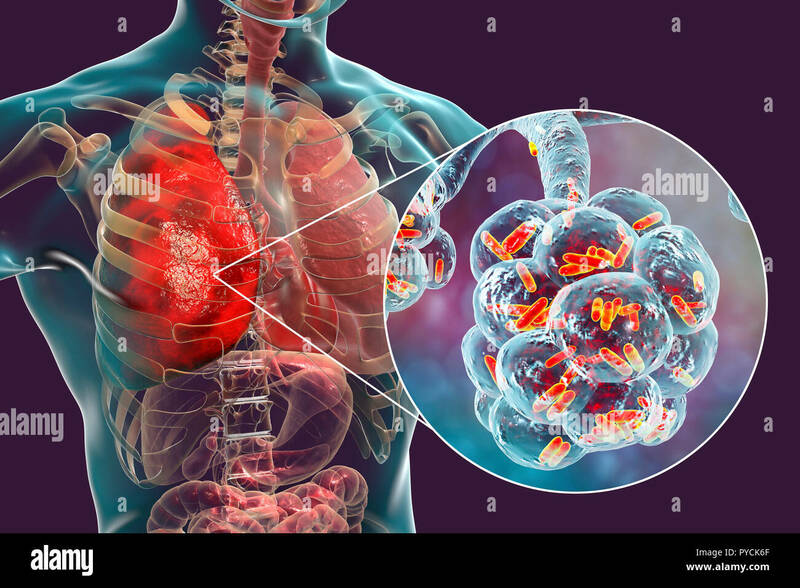 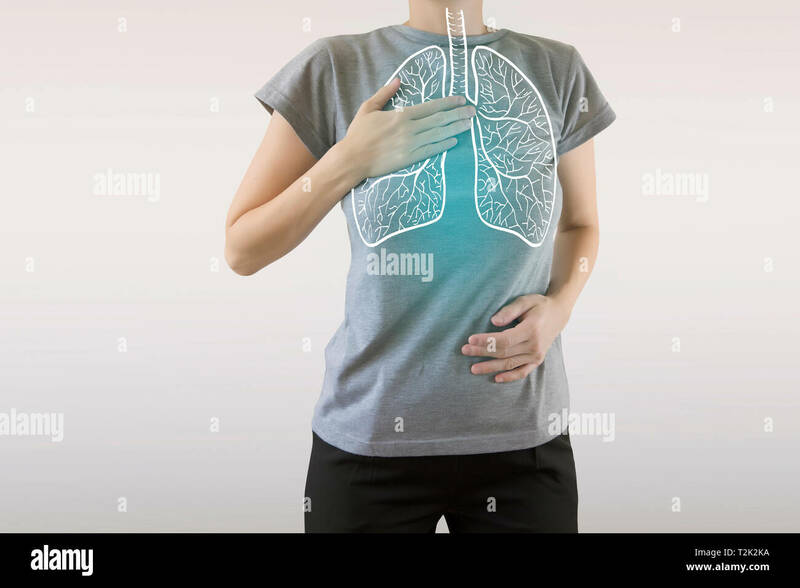 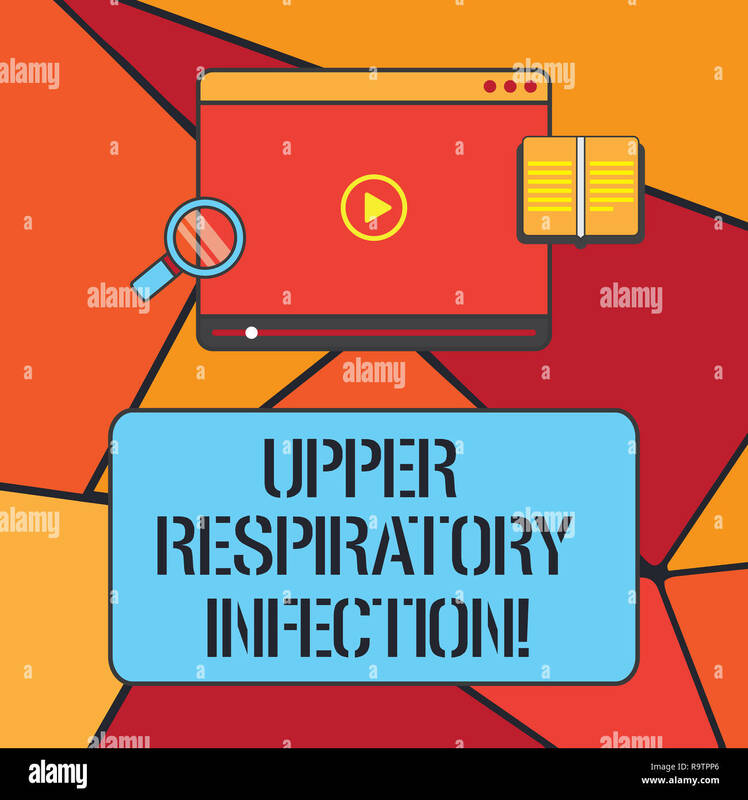 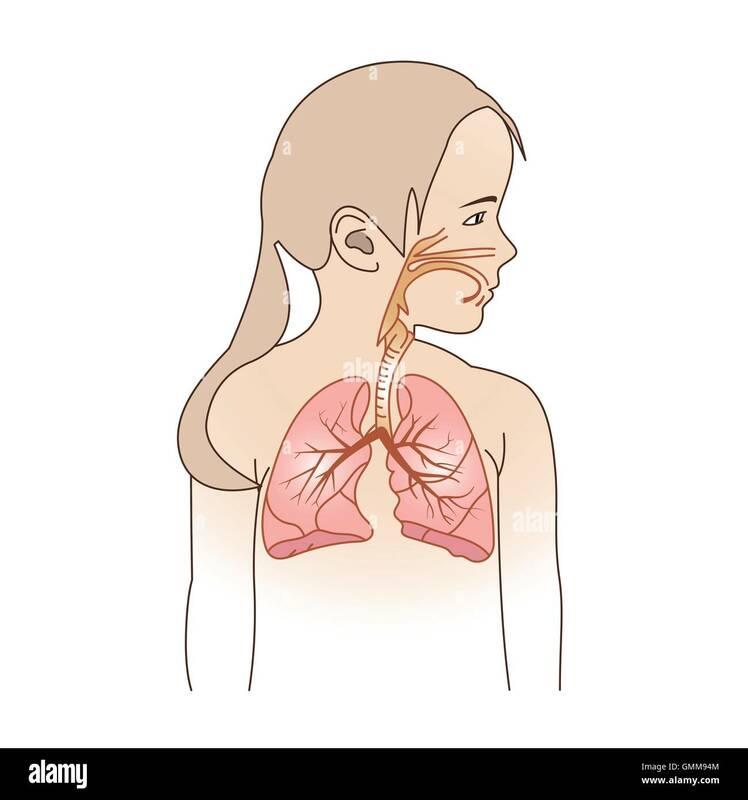 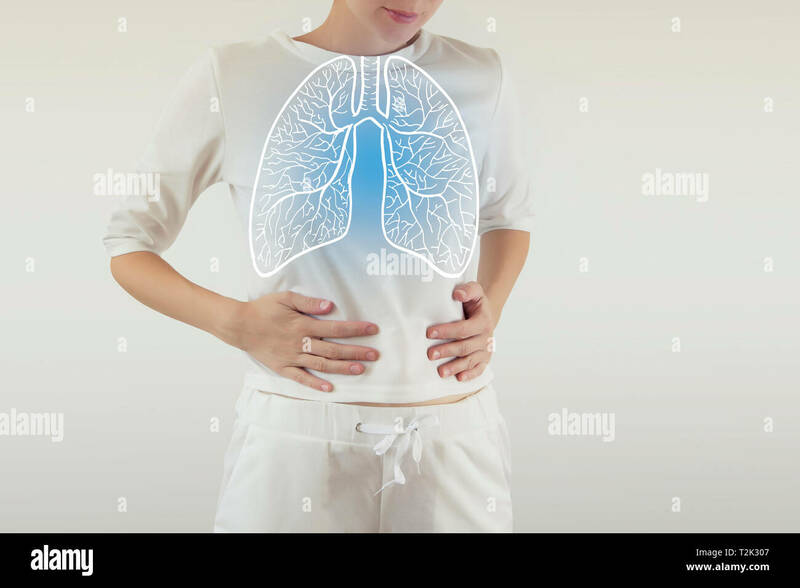 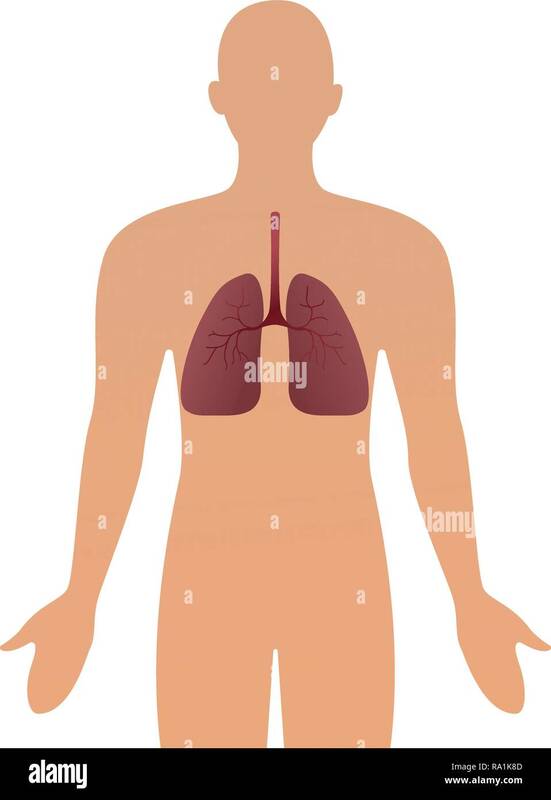 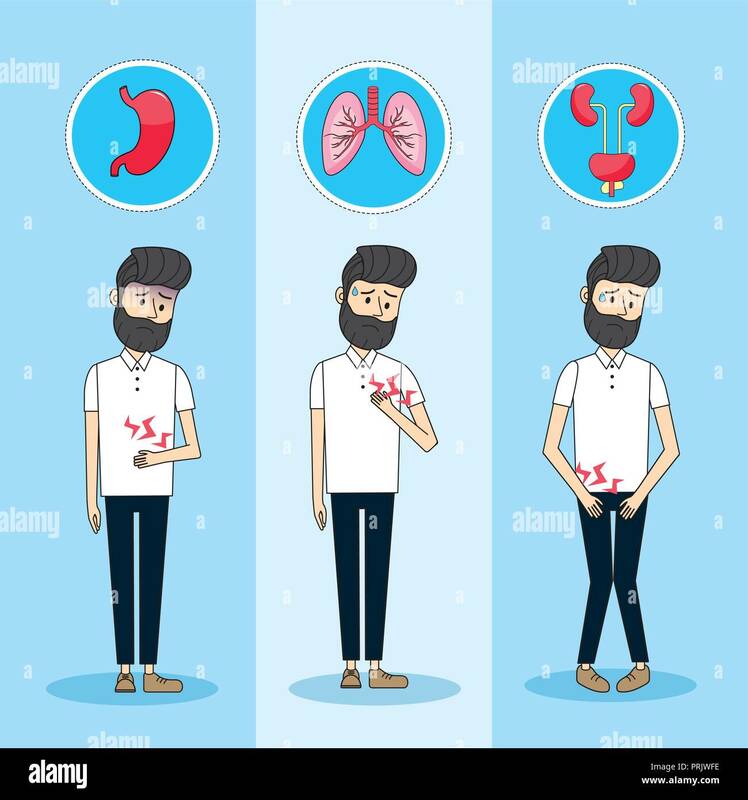 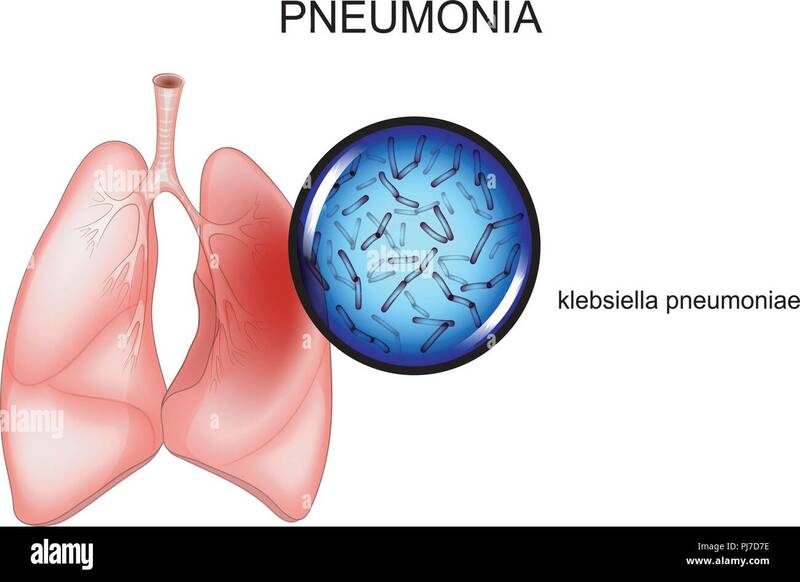 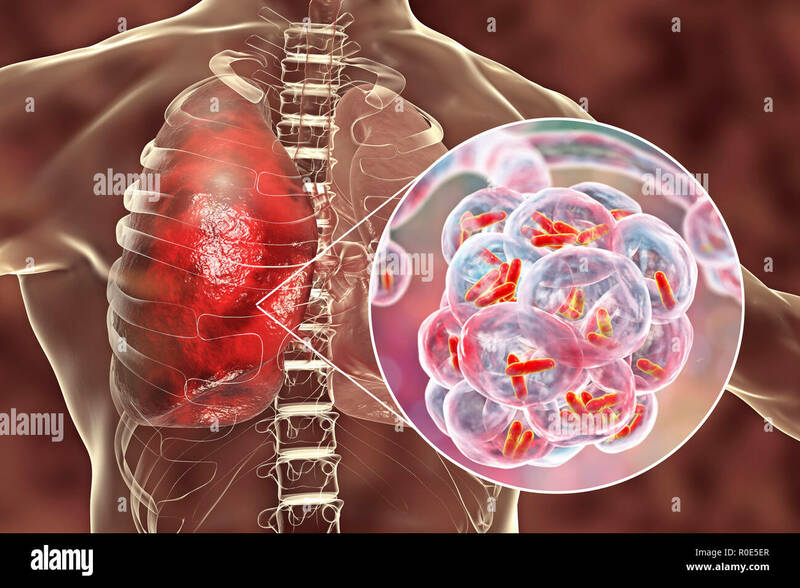 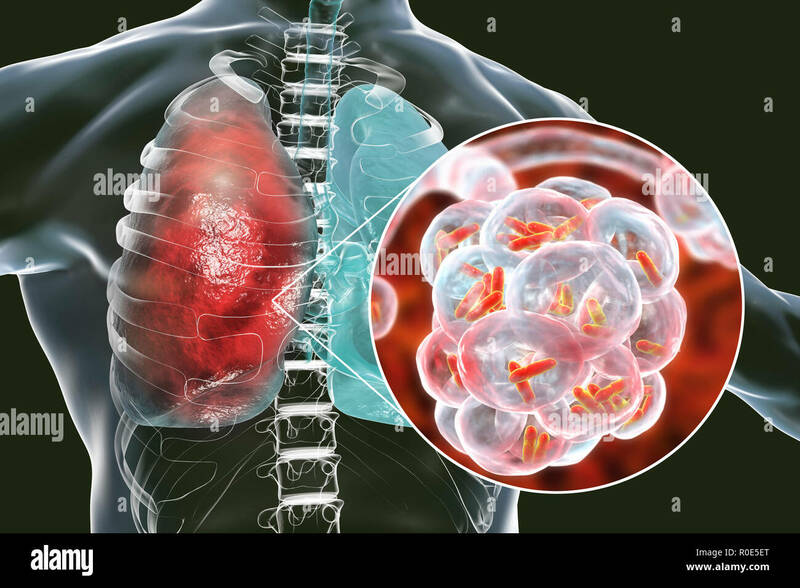 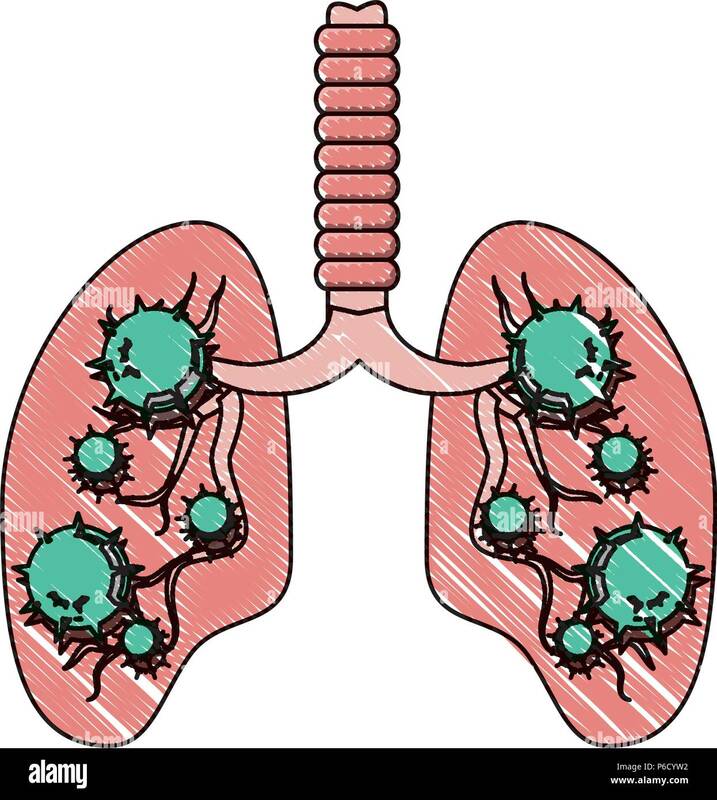 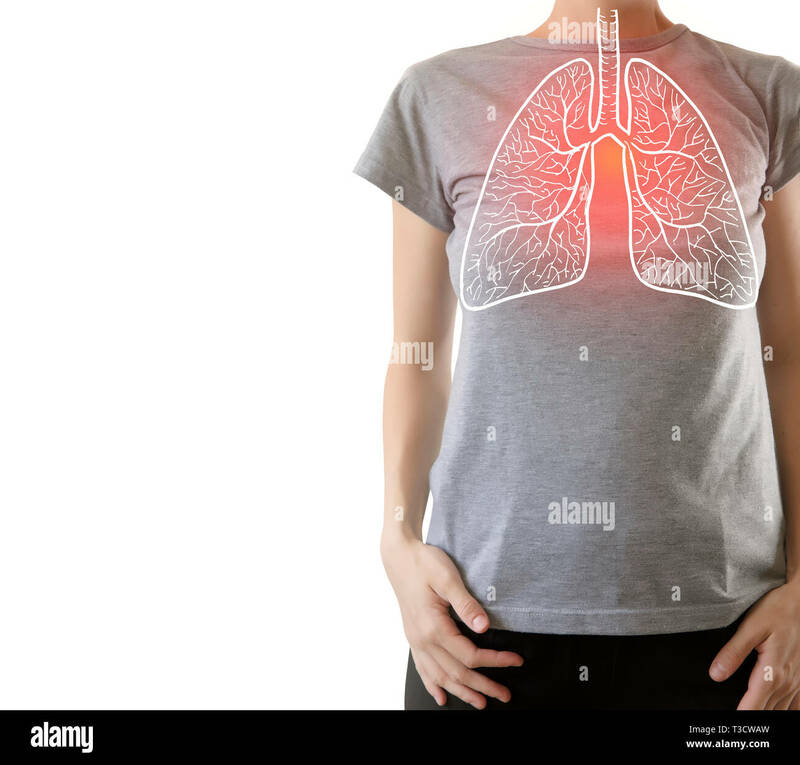 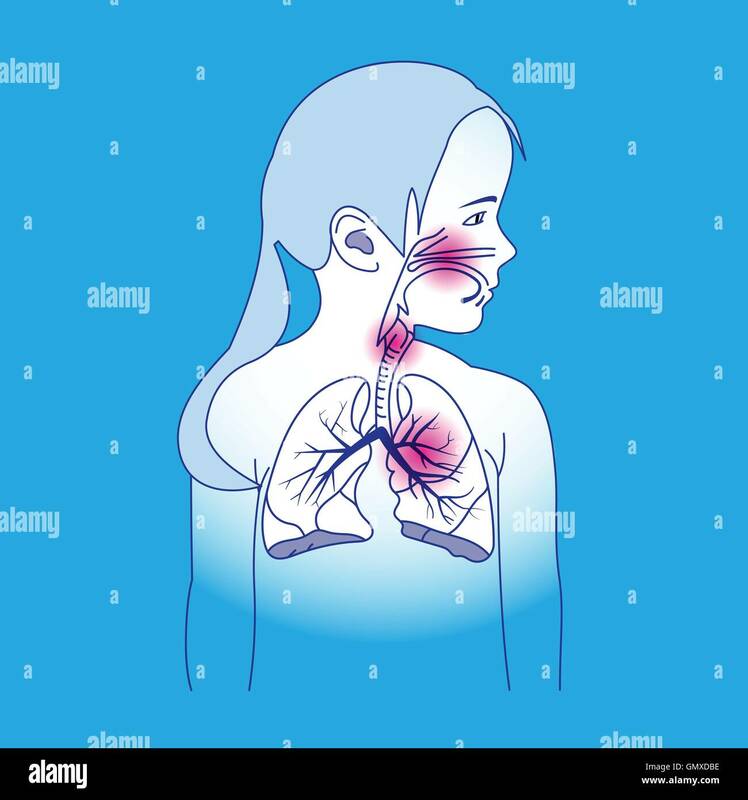 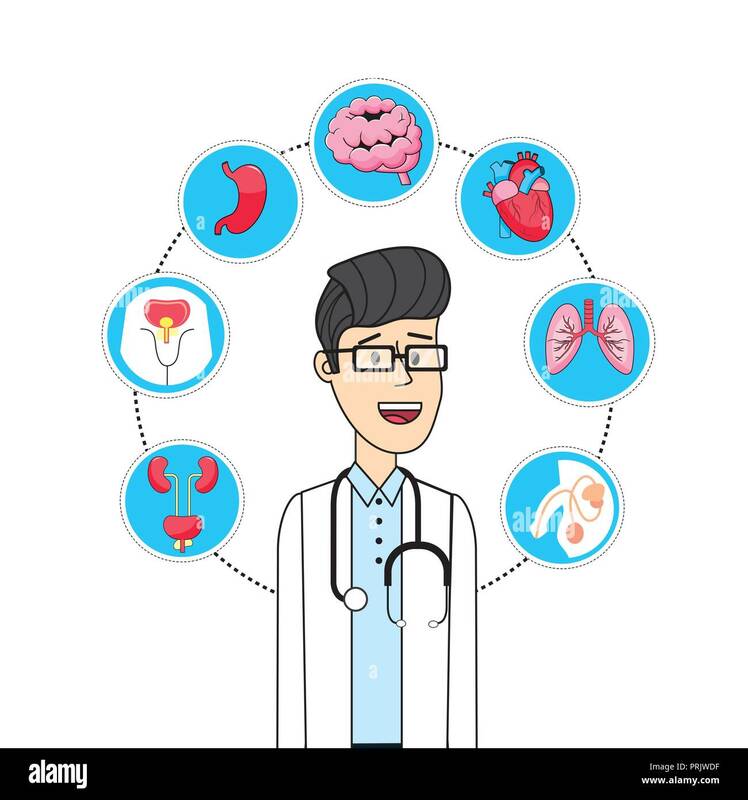 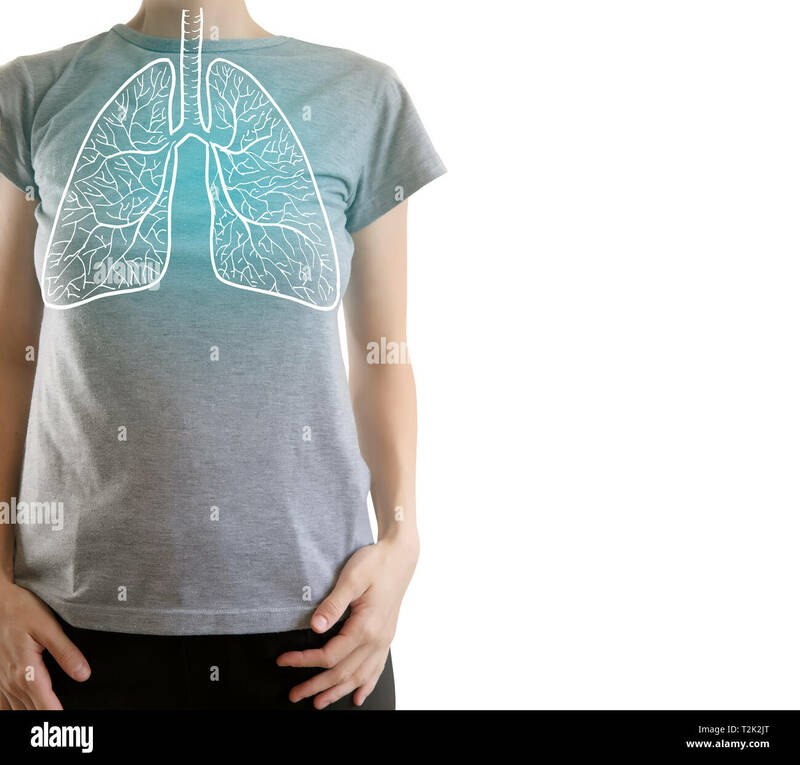 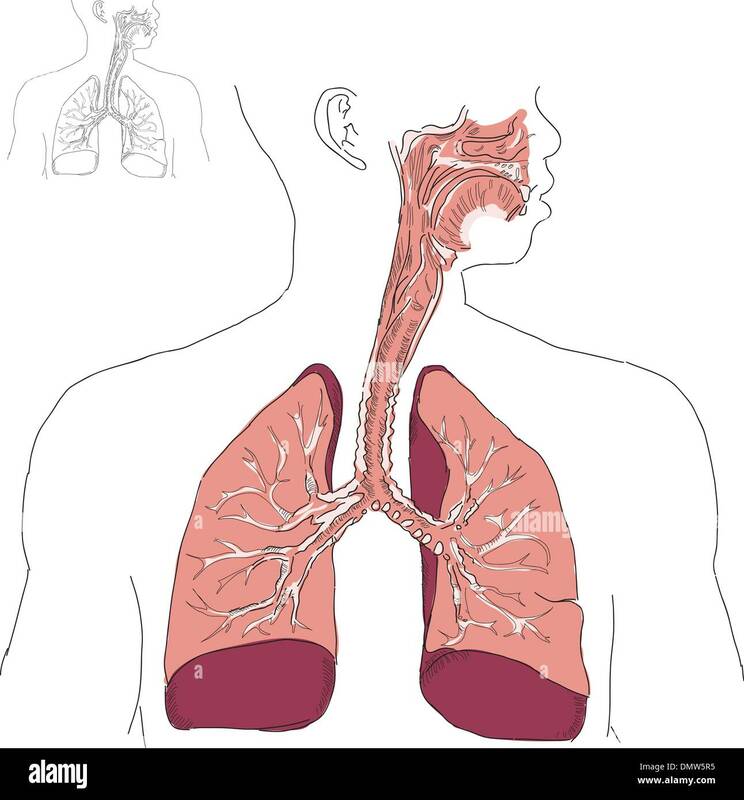 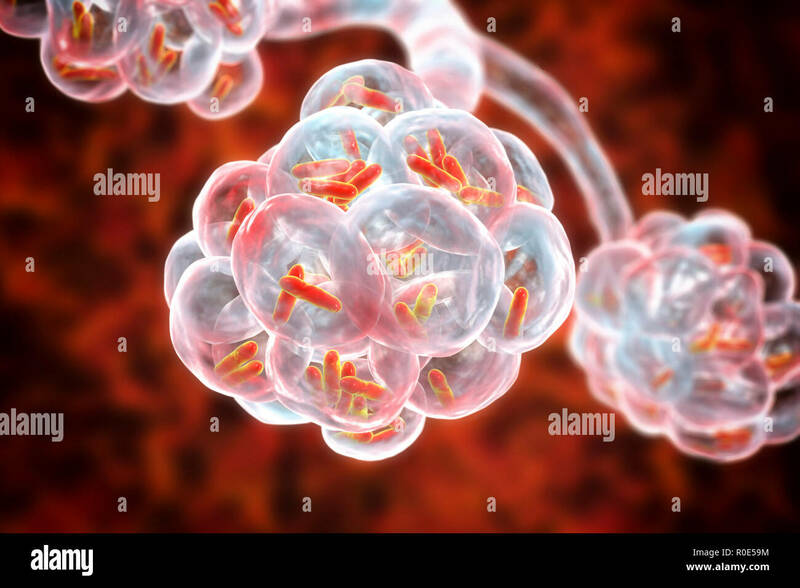 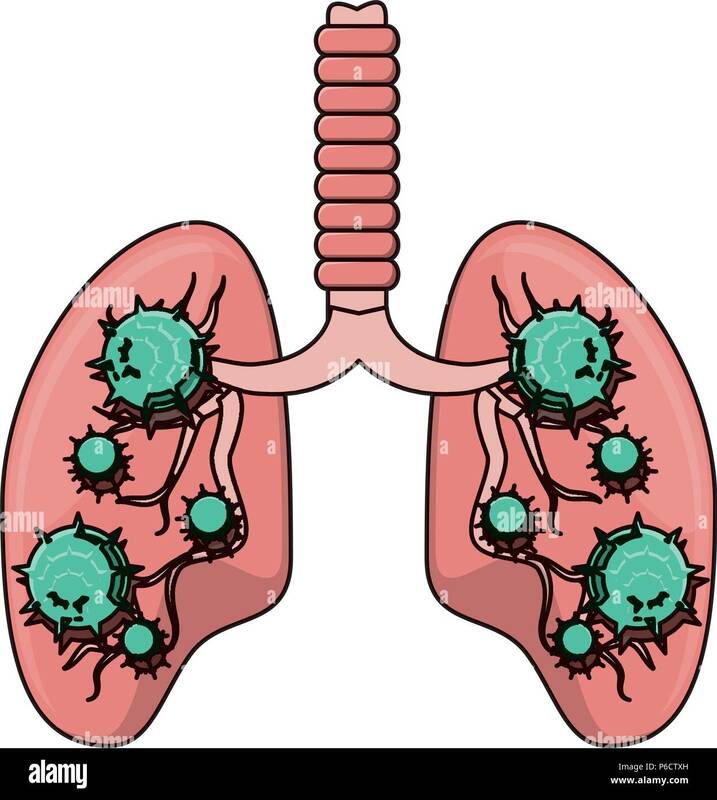 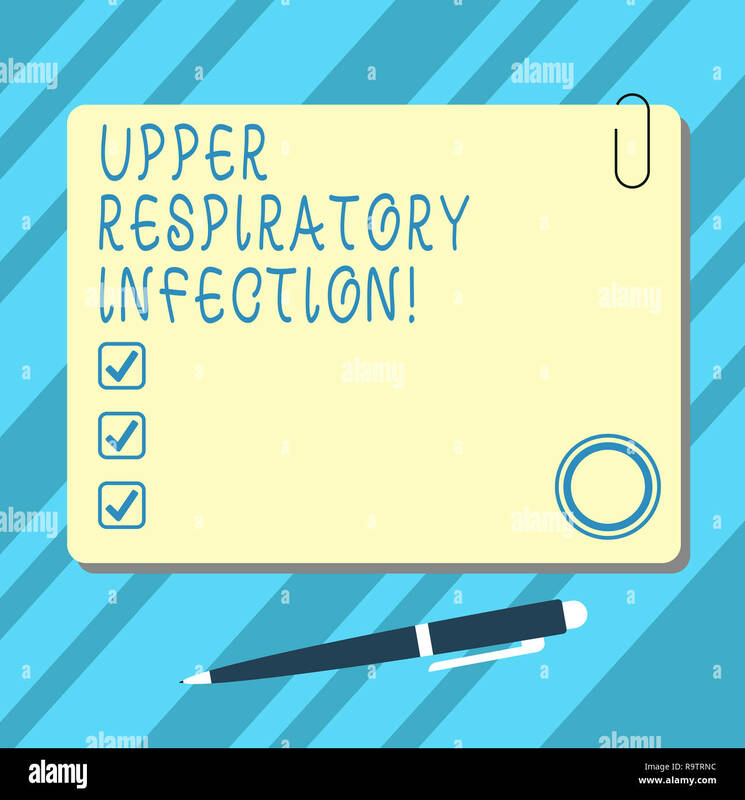 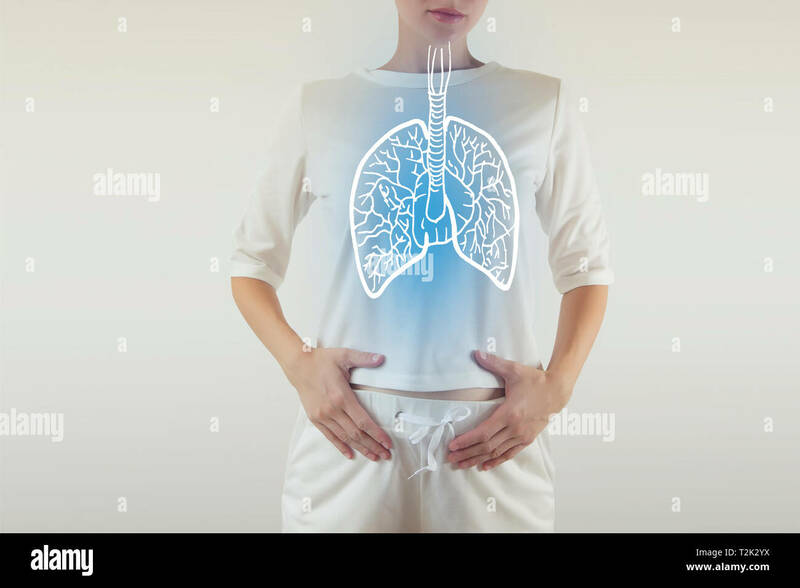 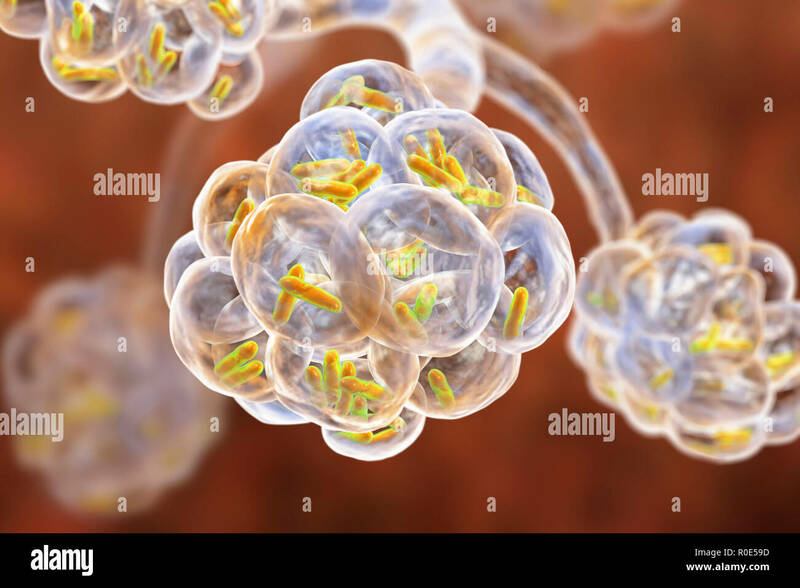 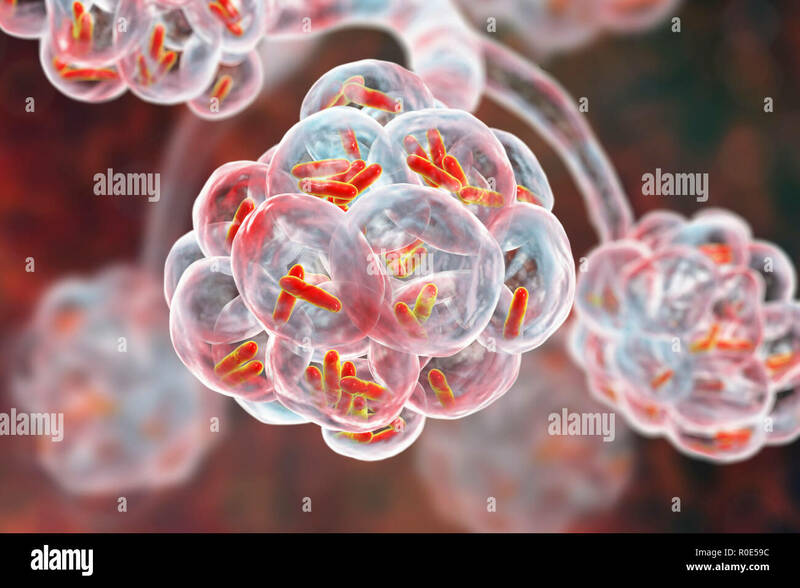 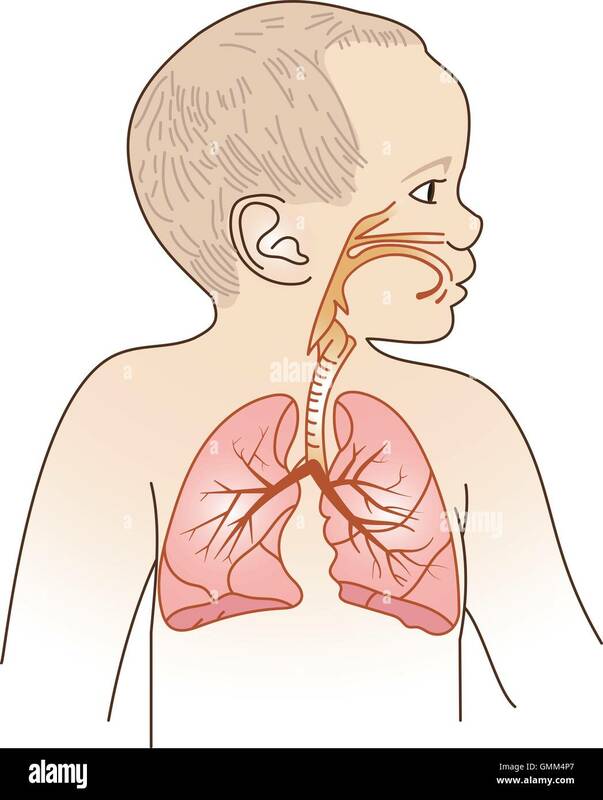 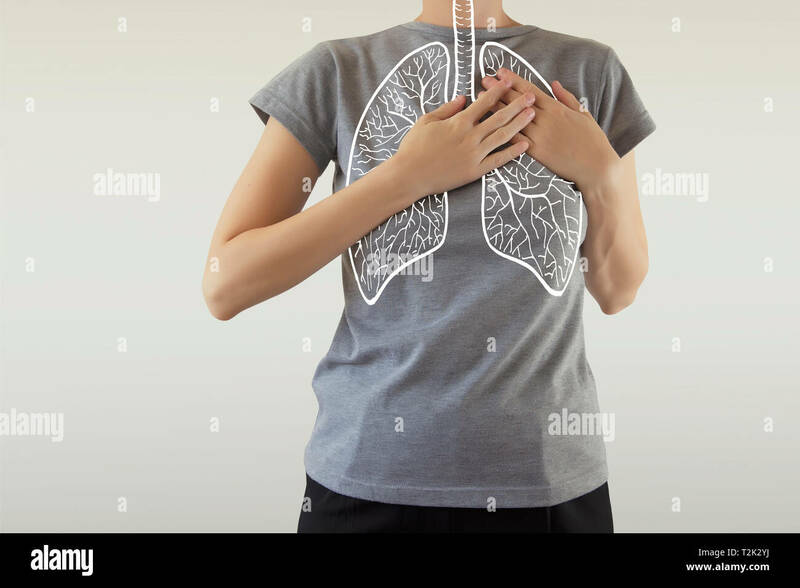 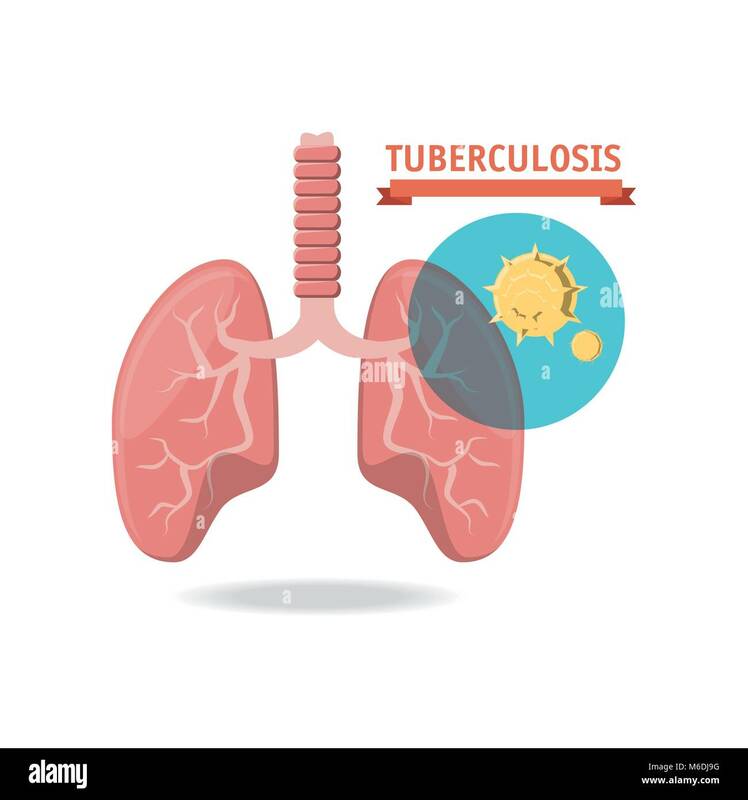 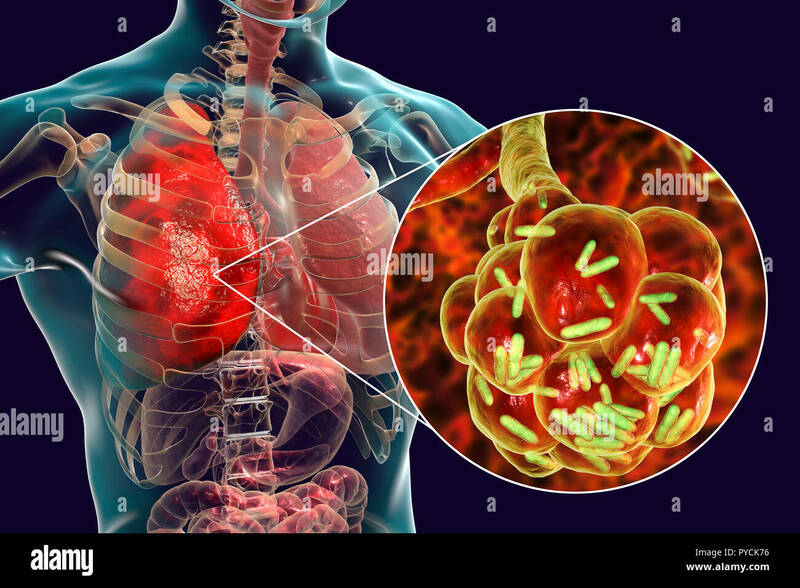 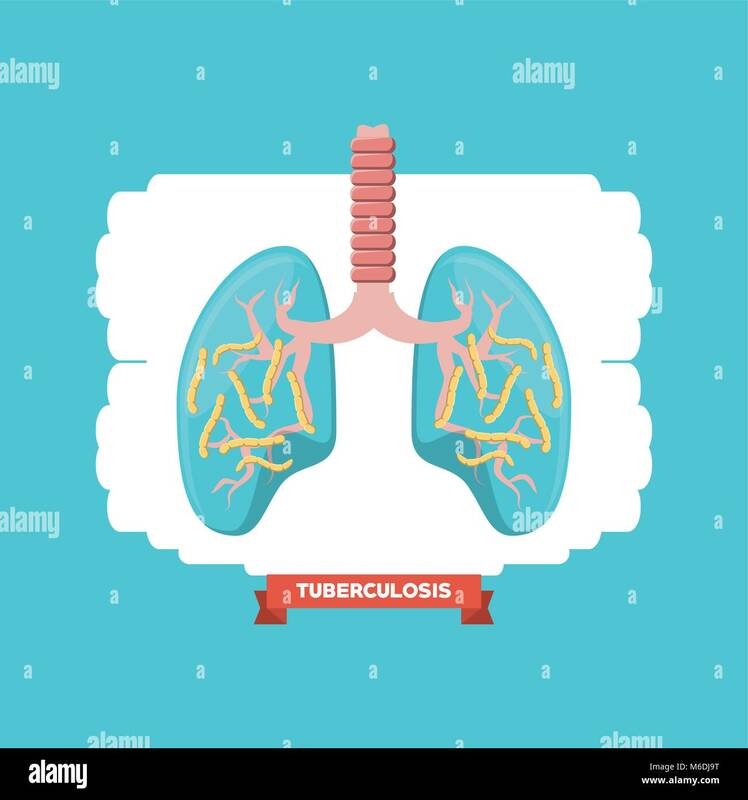 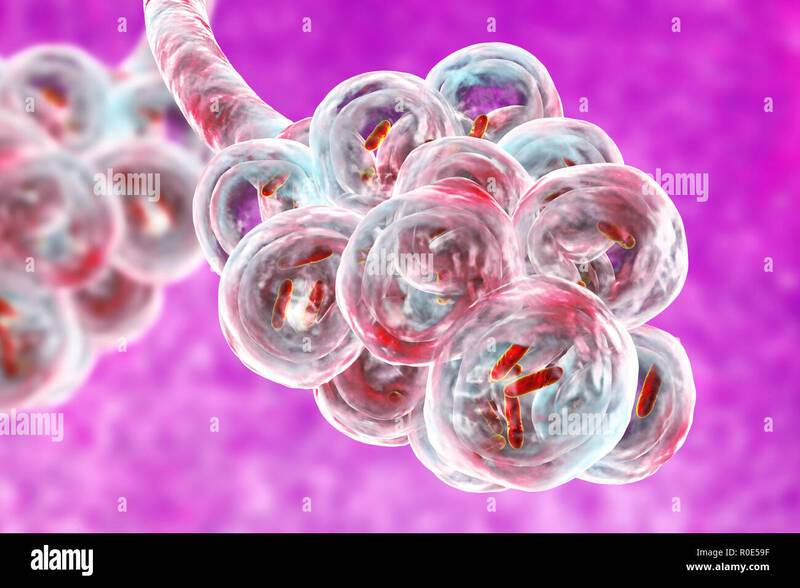 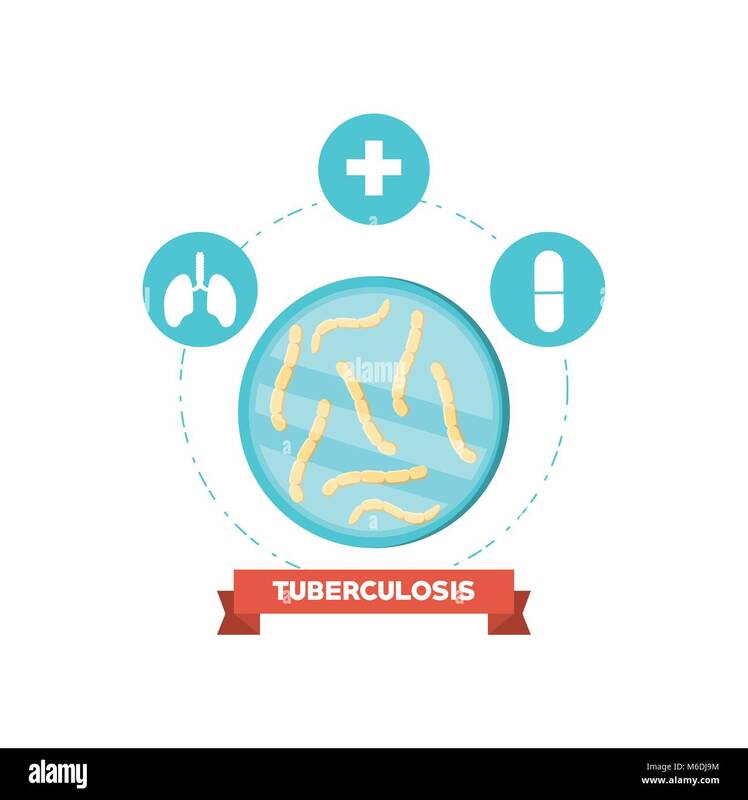 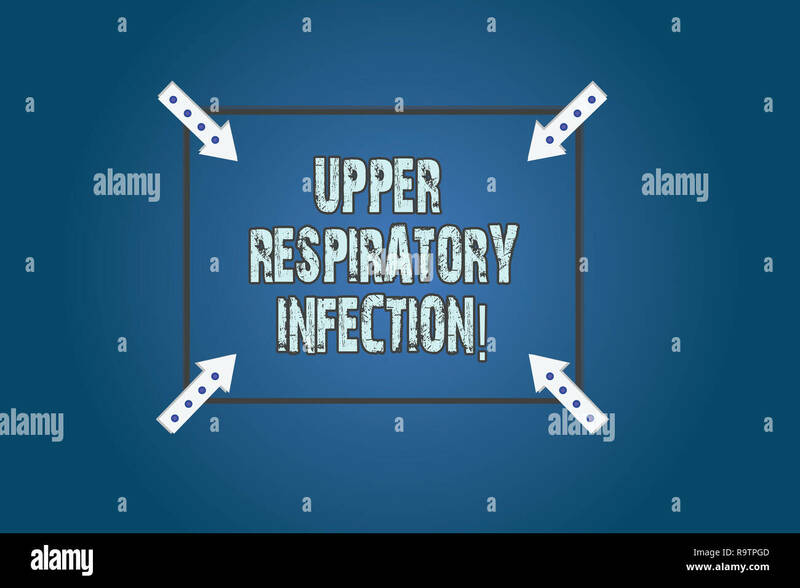 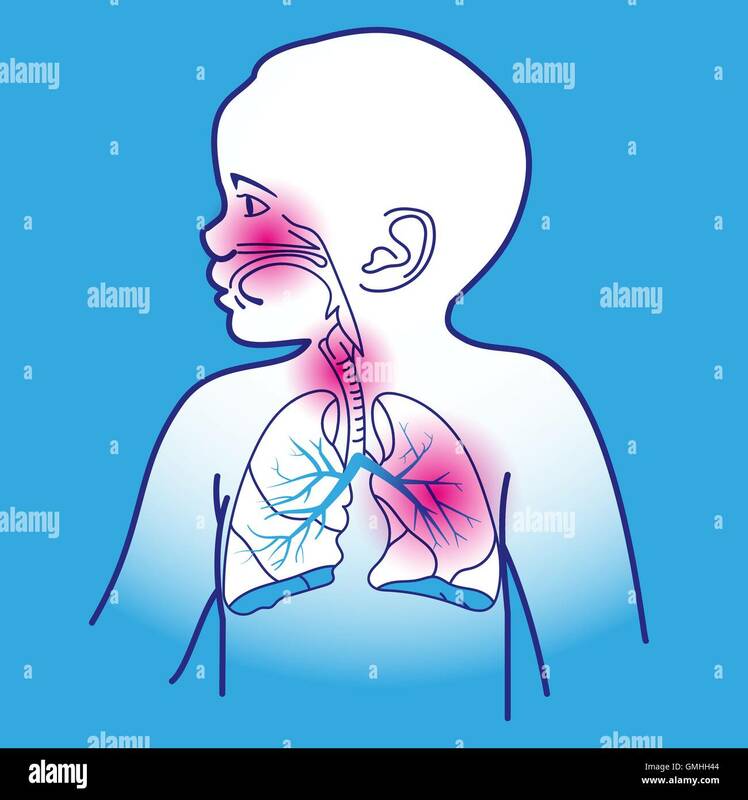 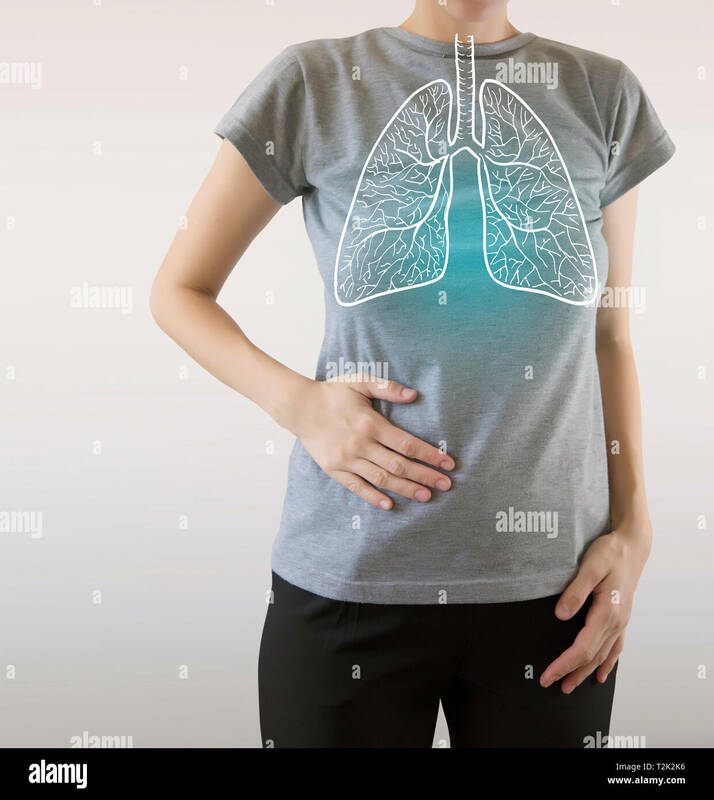 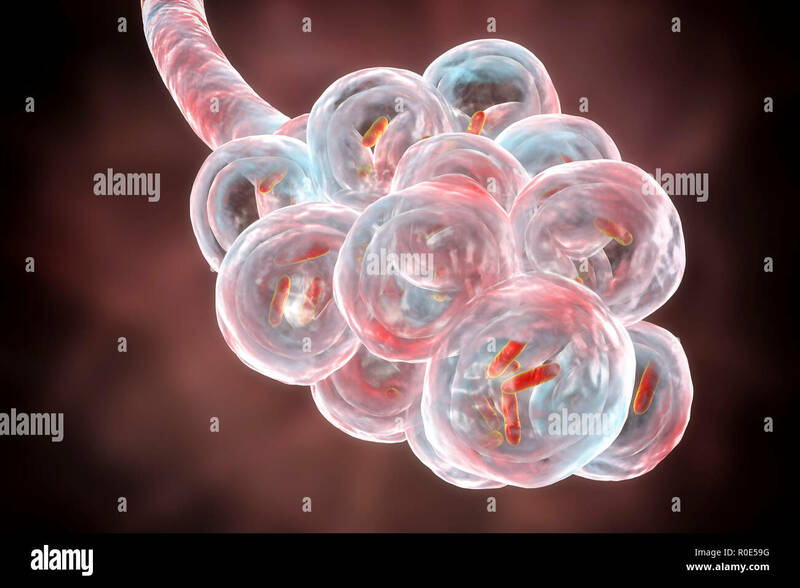 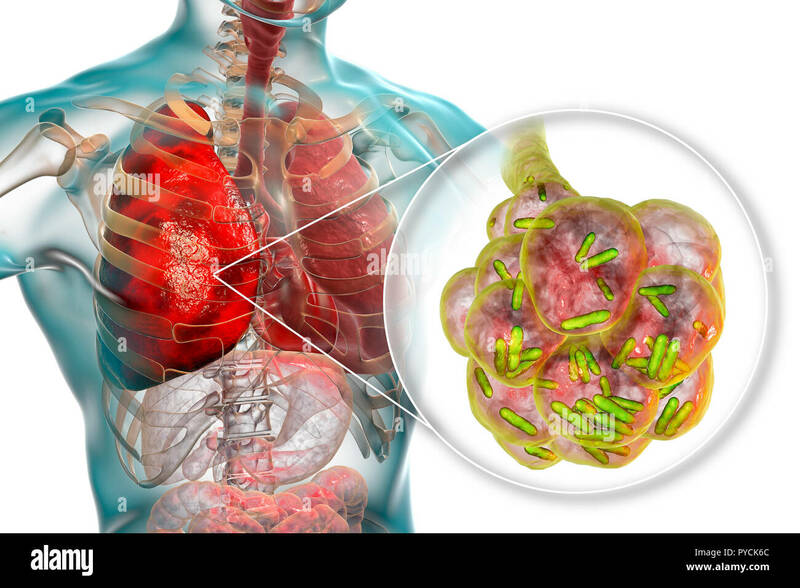 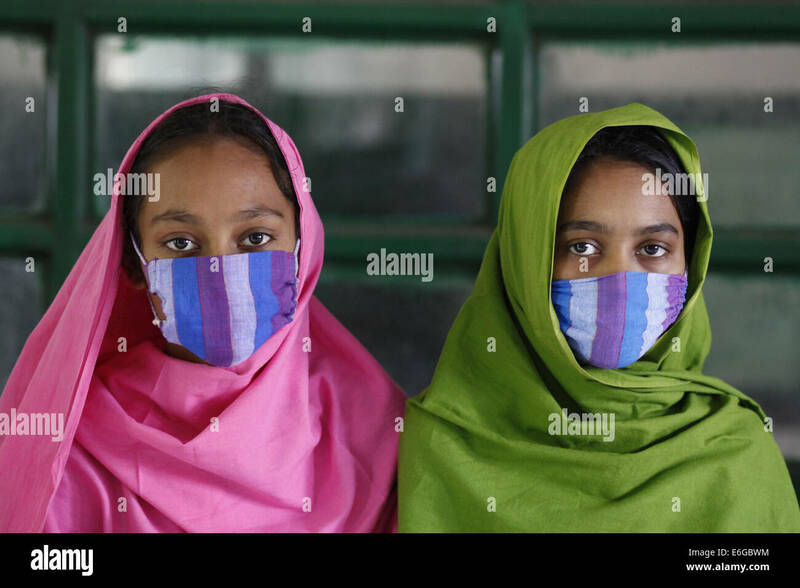 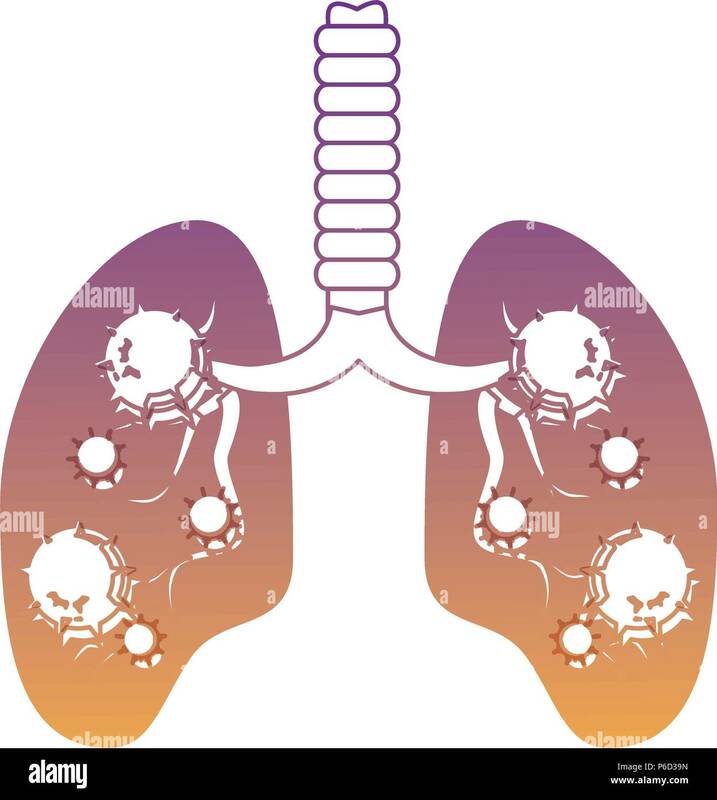 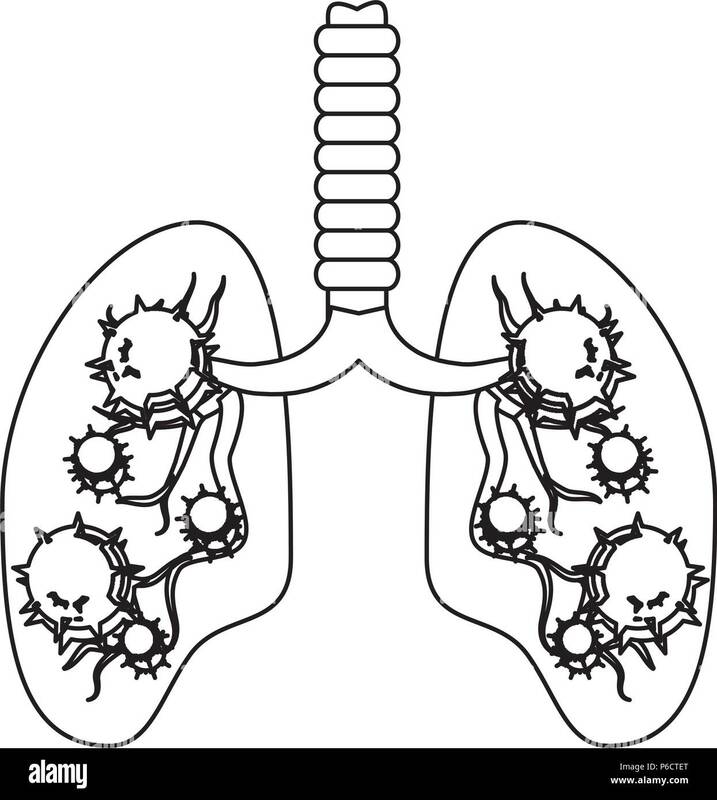 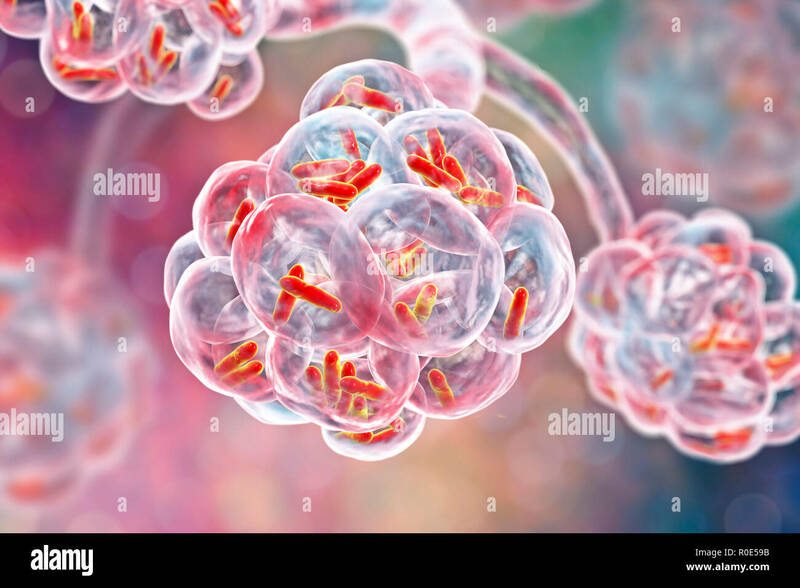 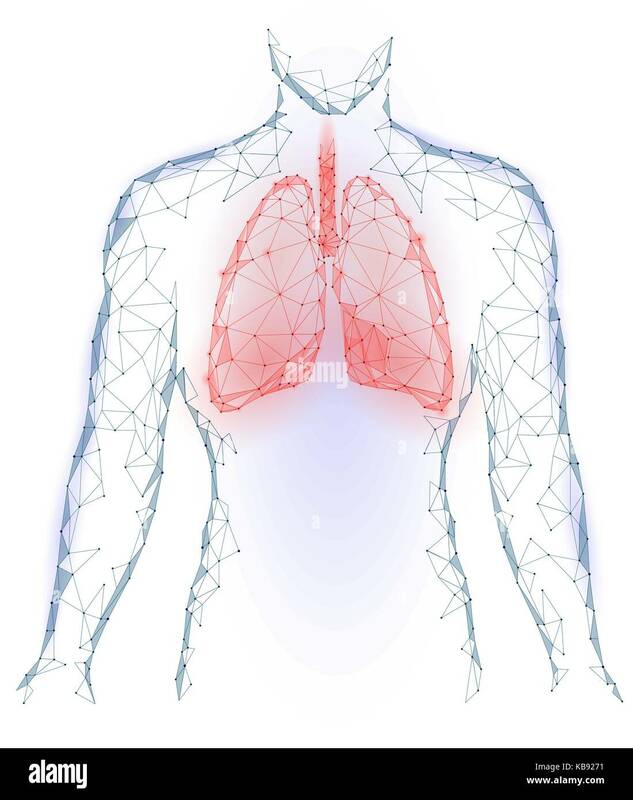 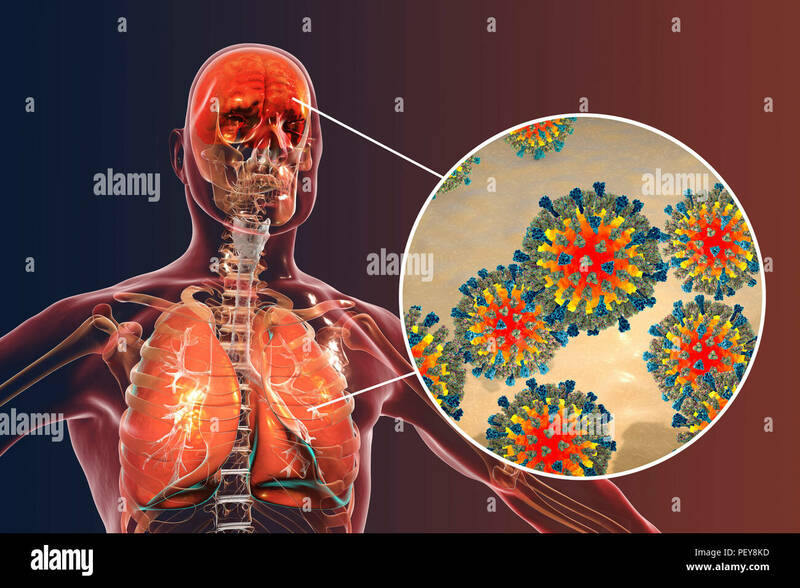 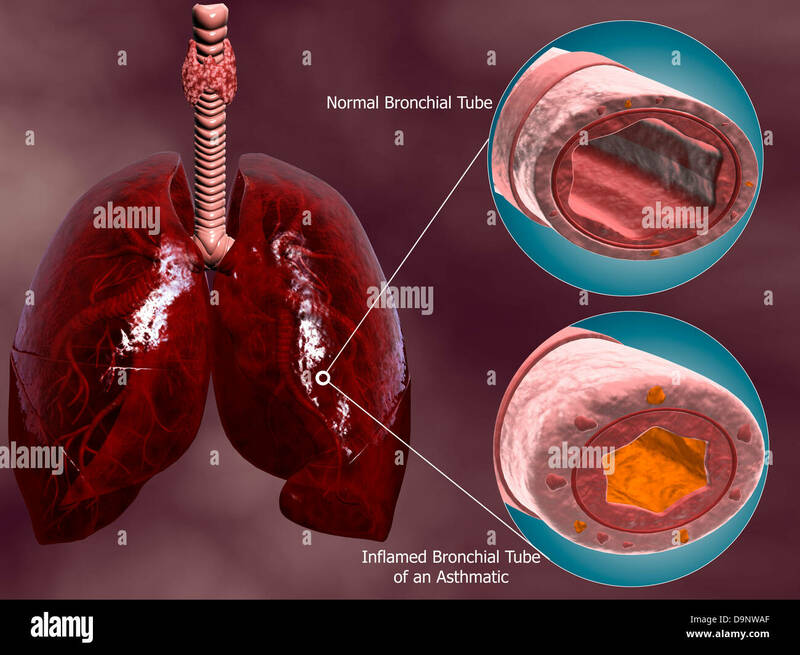 Human silhouette with inflamed respiratory system lungs showing diseases like asthma and bronchitis vector illustration. 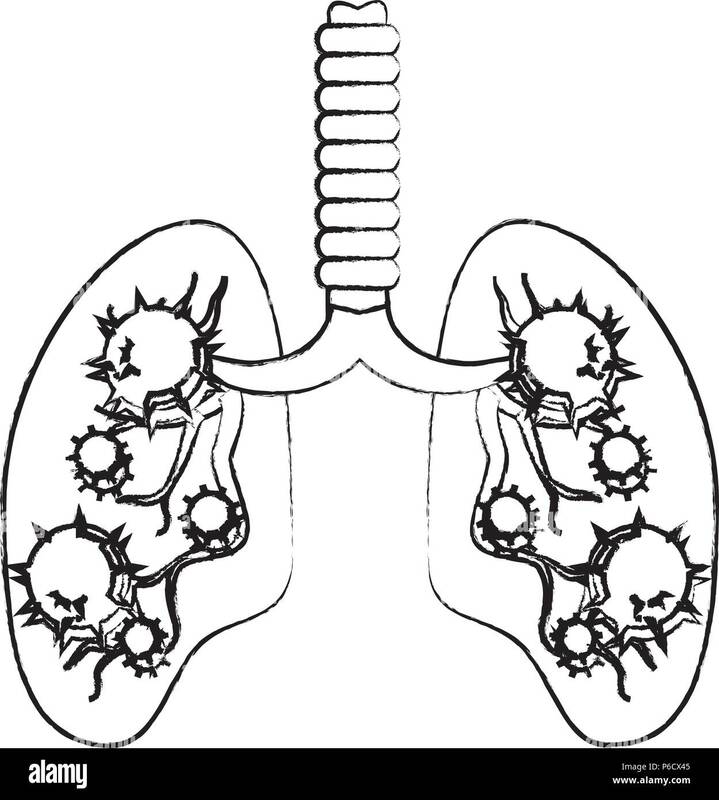 Trachea cross-section with lungs, showing comparison of normal and asthmatic bronchiole. 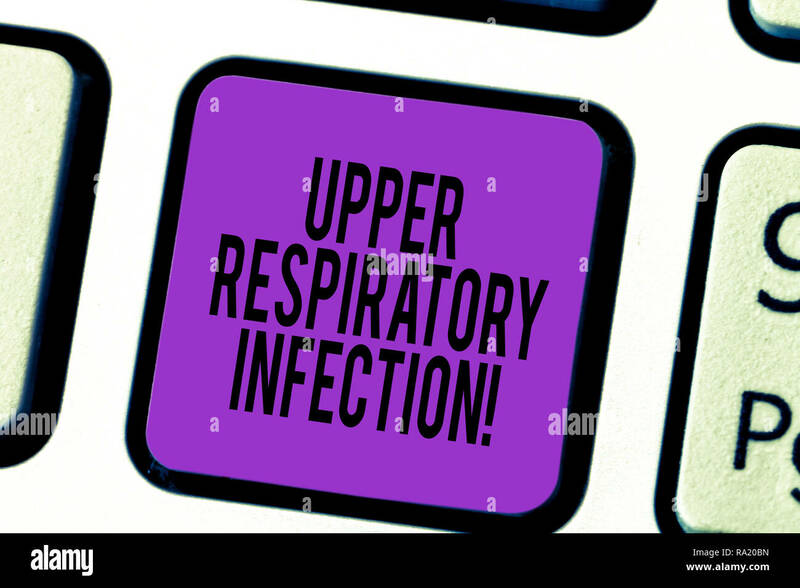 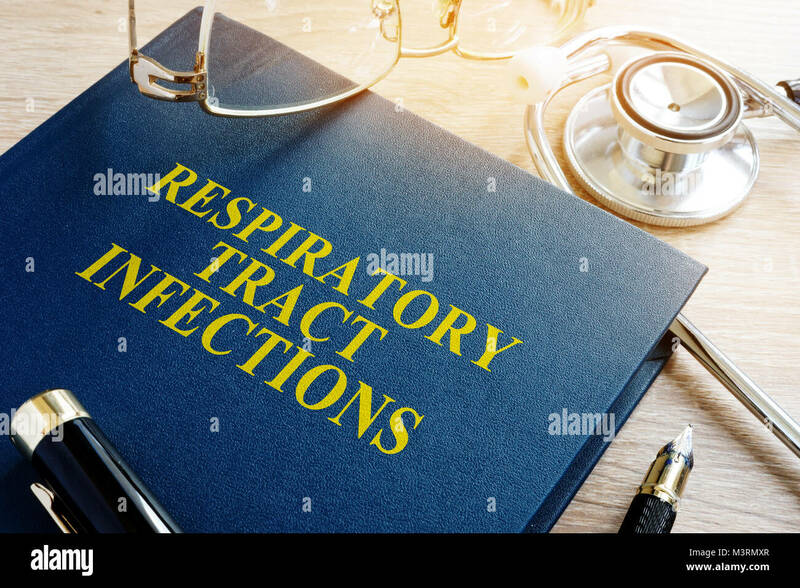 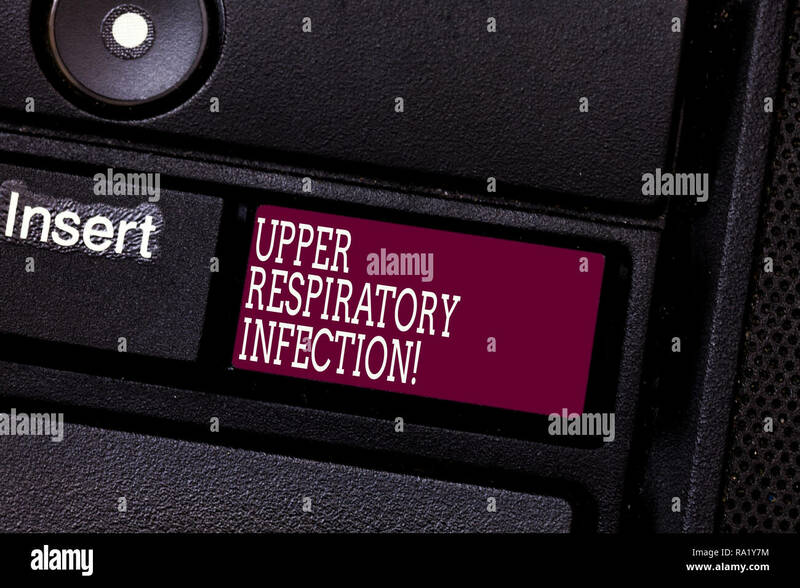 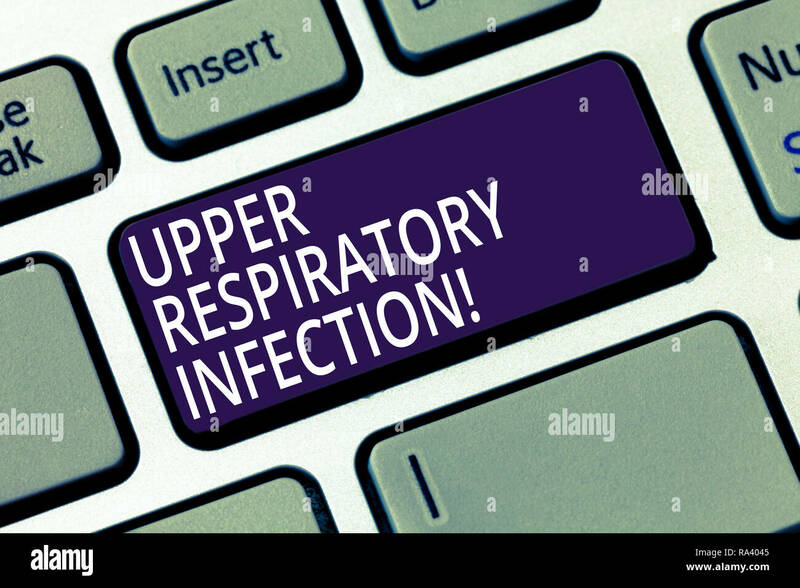 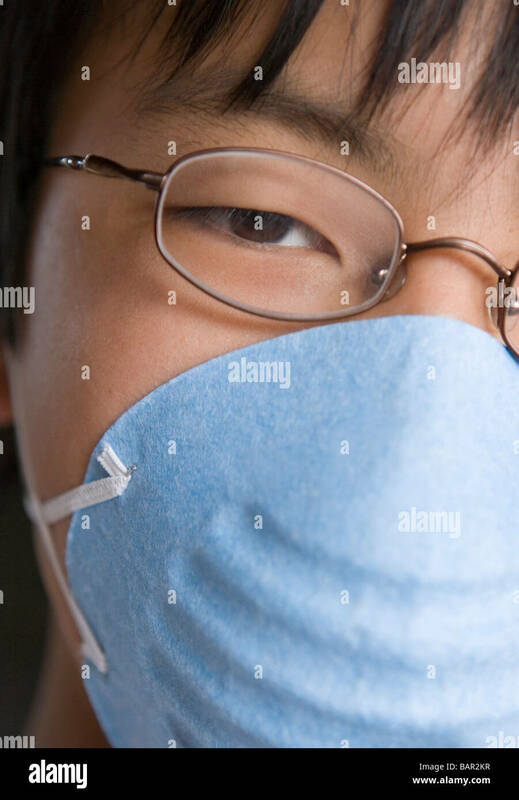 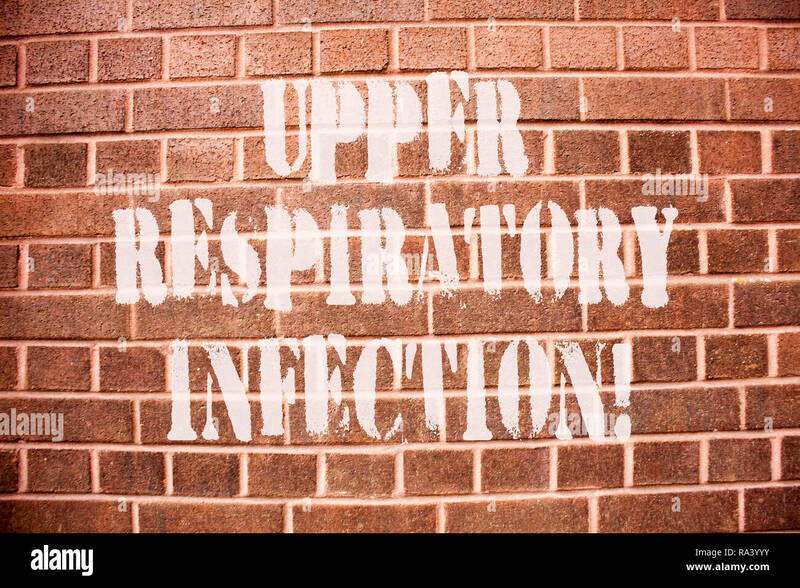 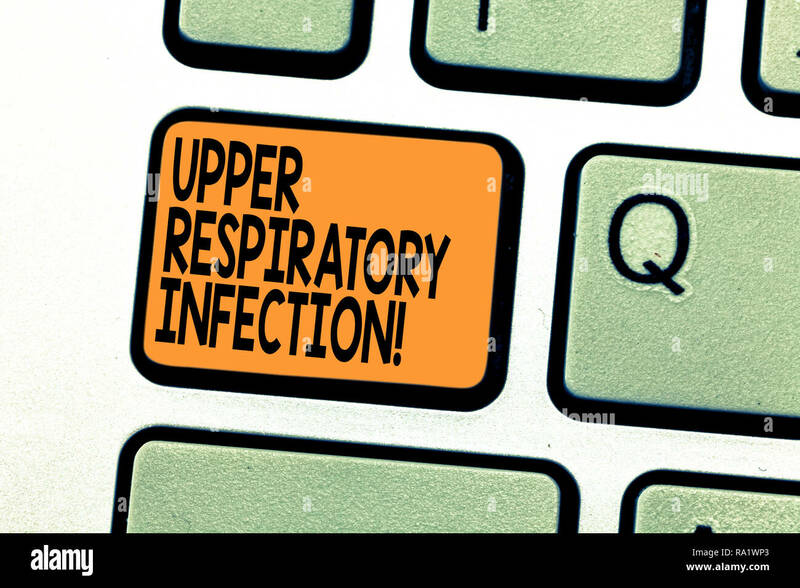 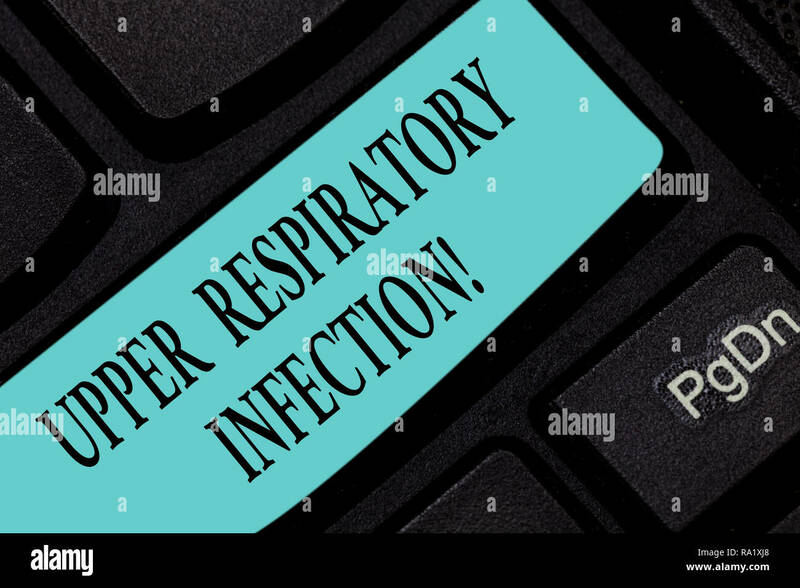 Book about Respiratory tract infections and stethoscope. 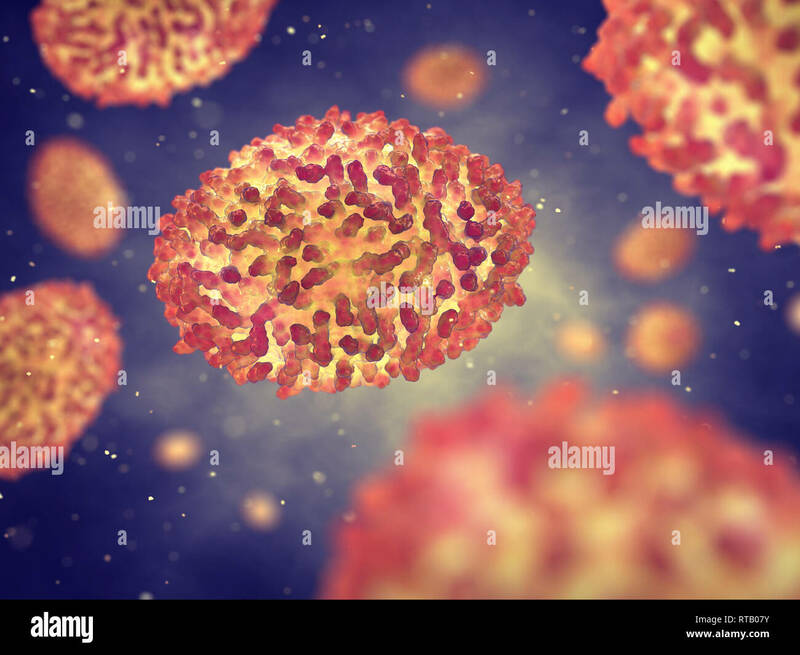 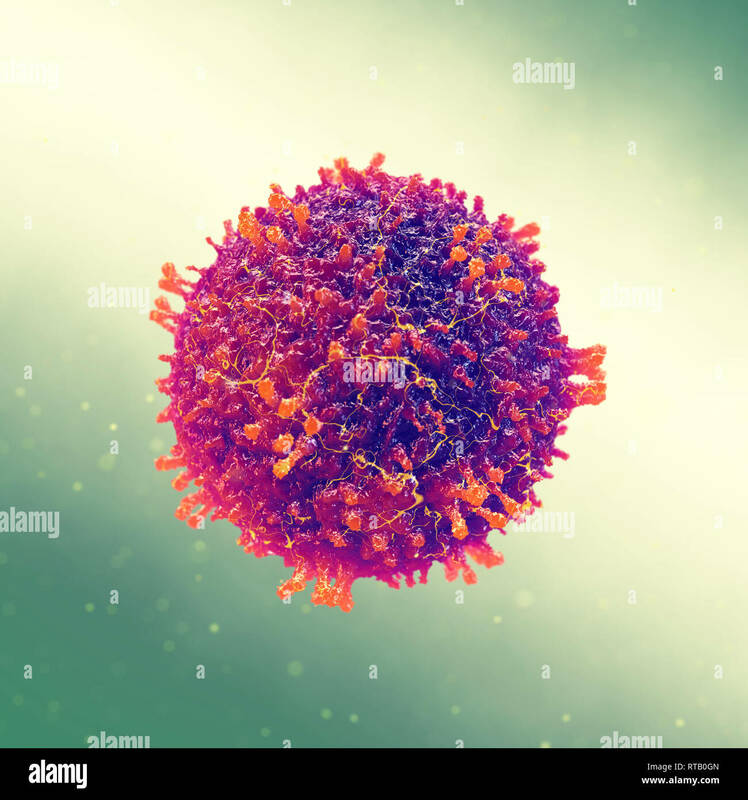 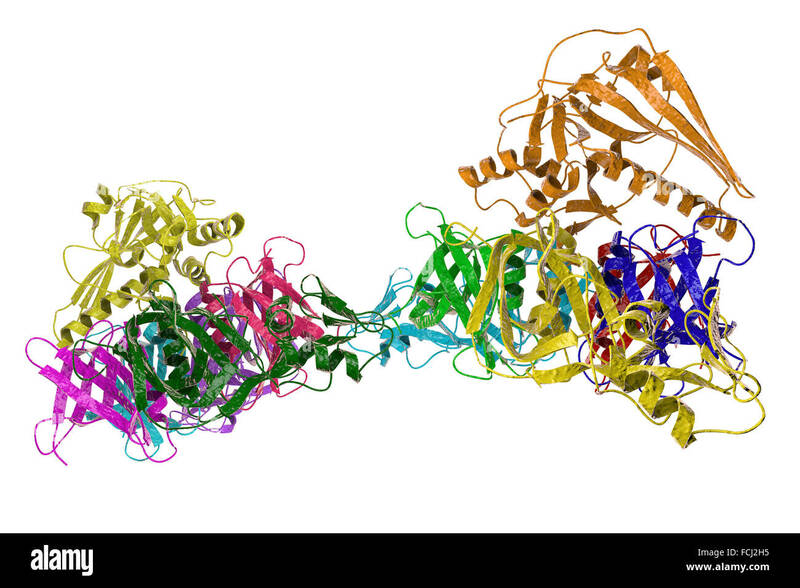 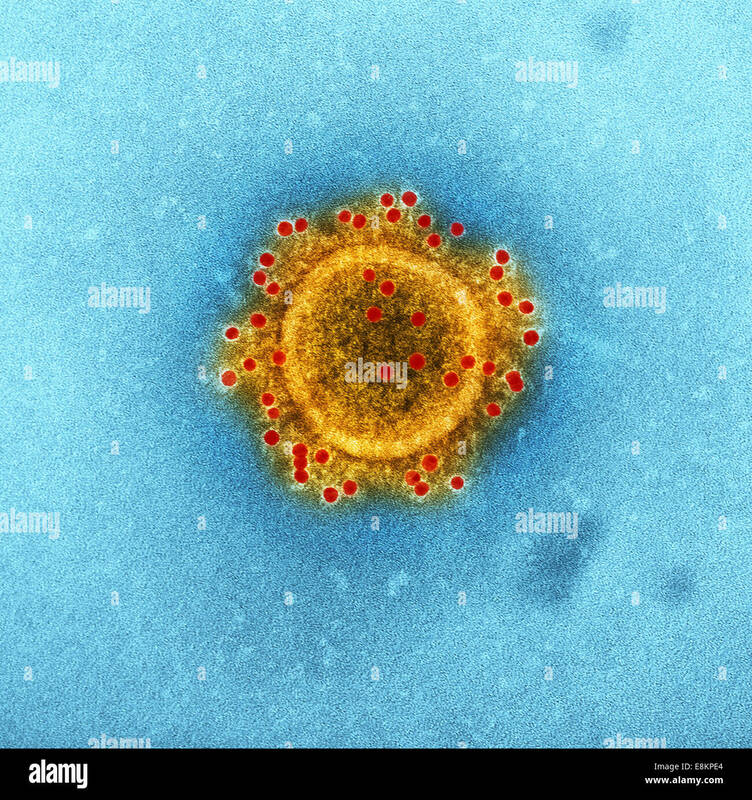 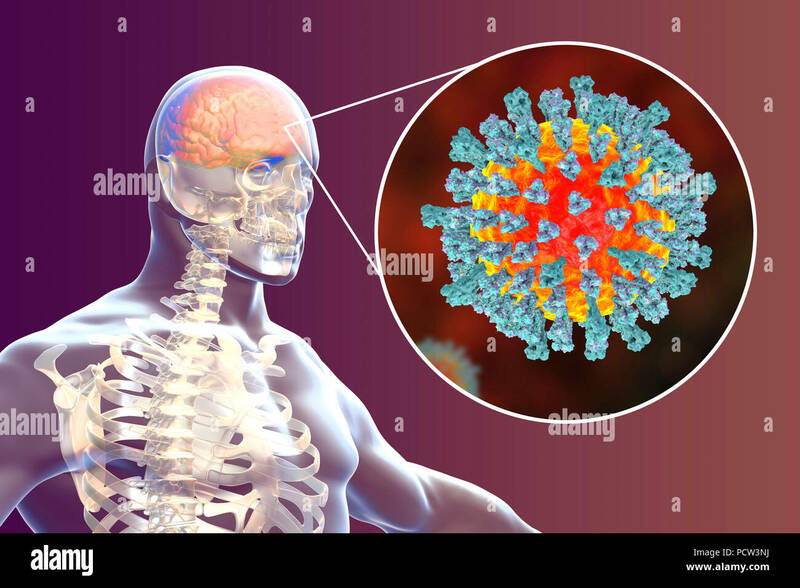 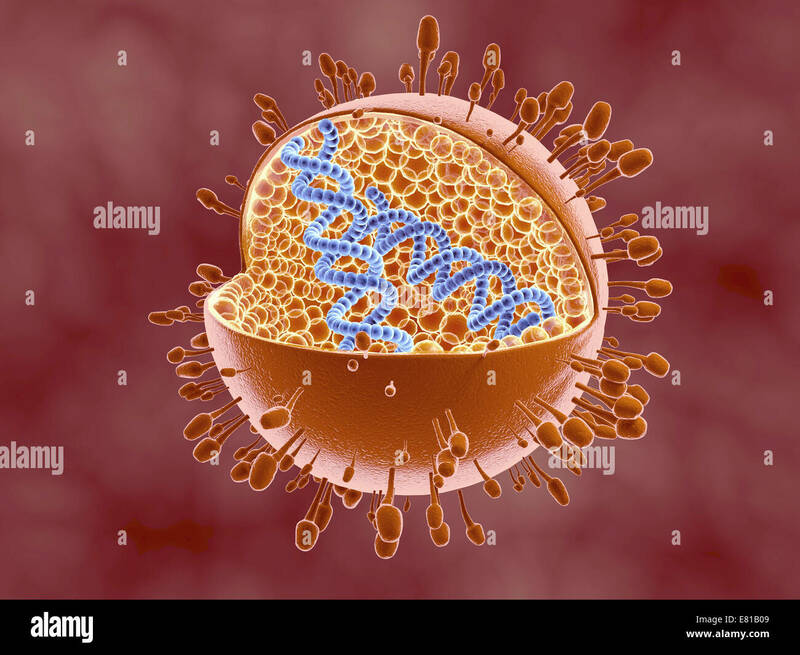 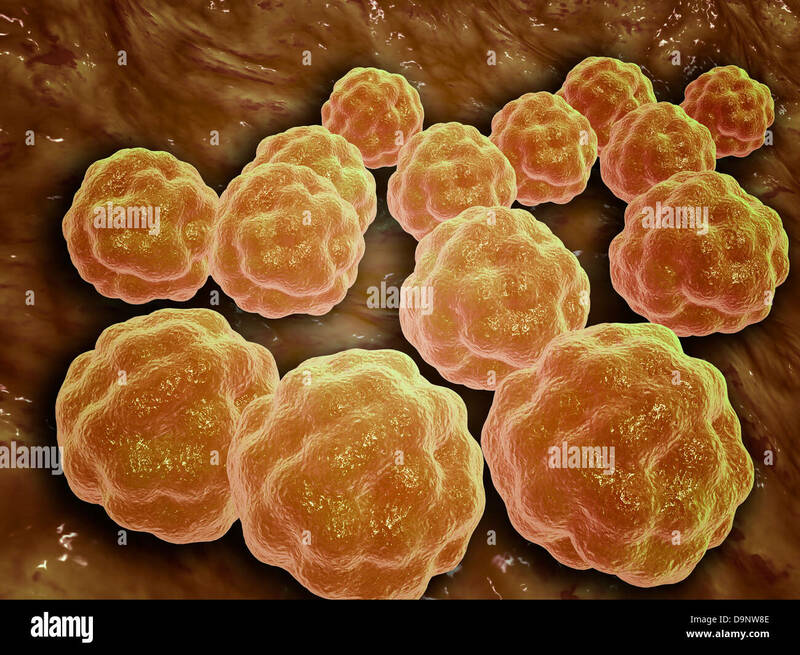 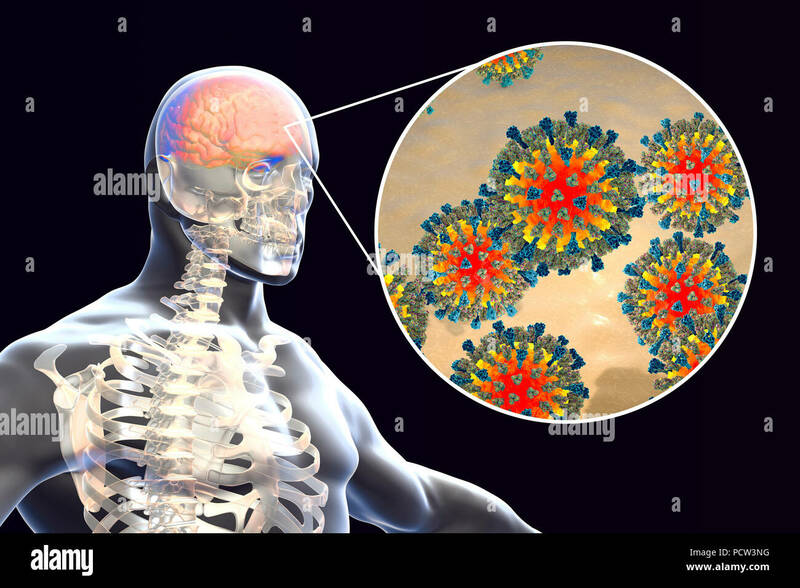 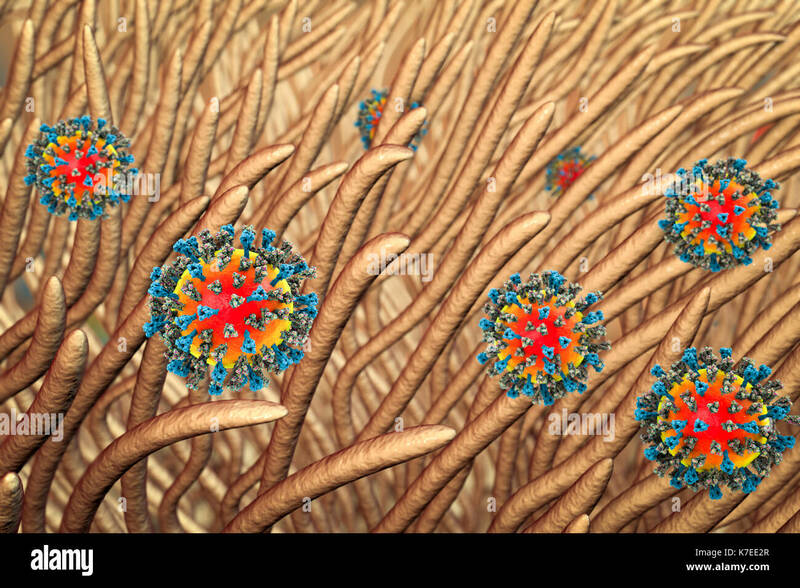 Cutaway view of Reoviridae virus showing dna inside. 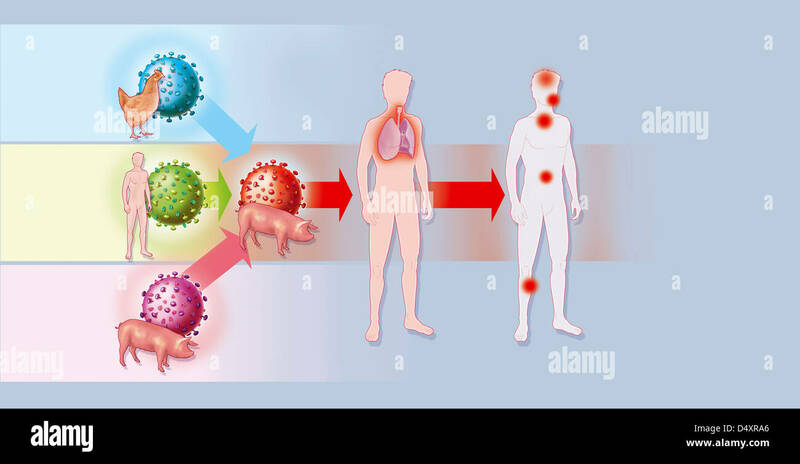 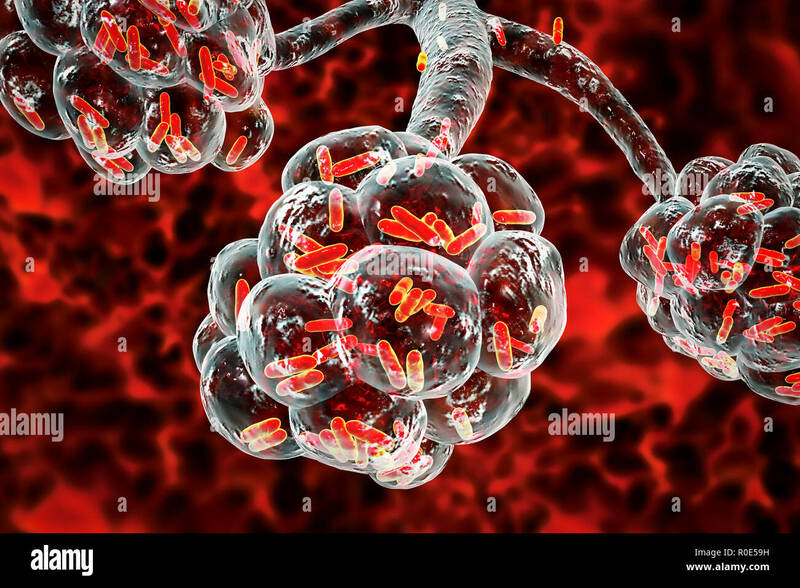 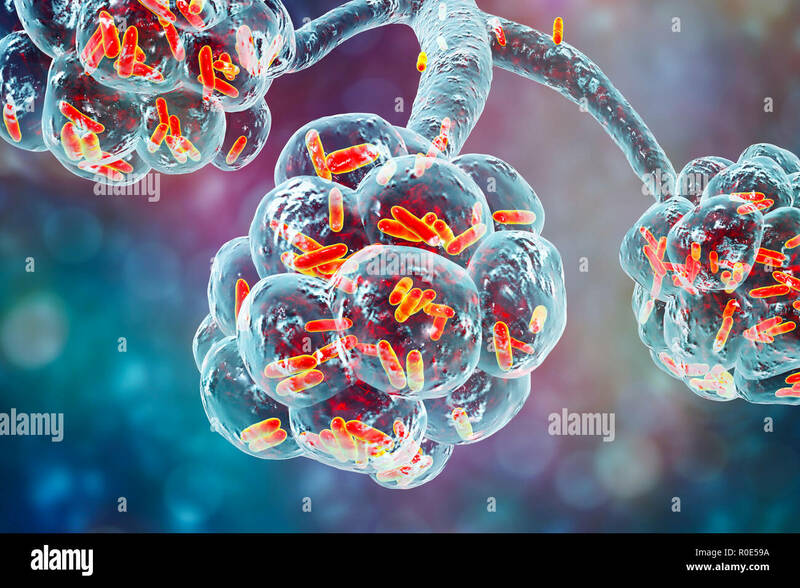 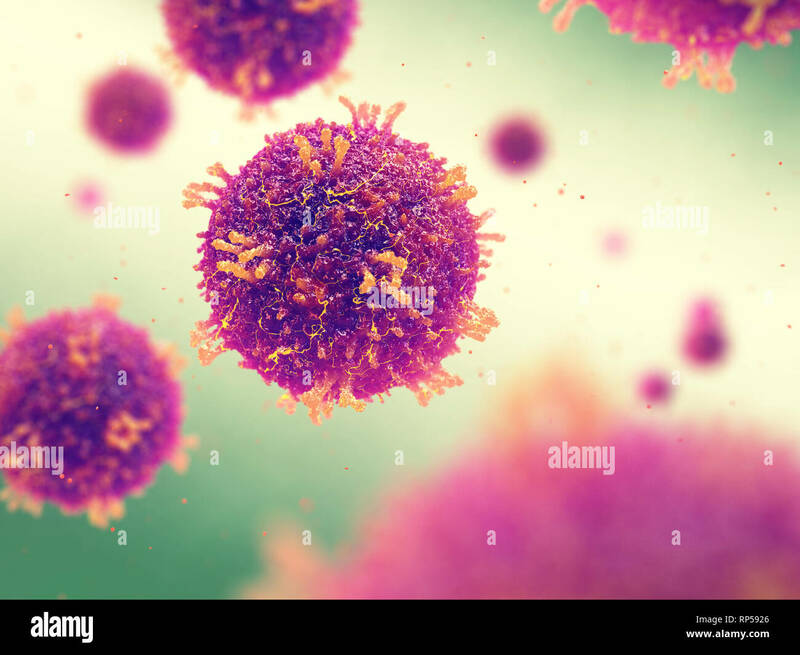 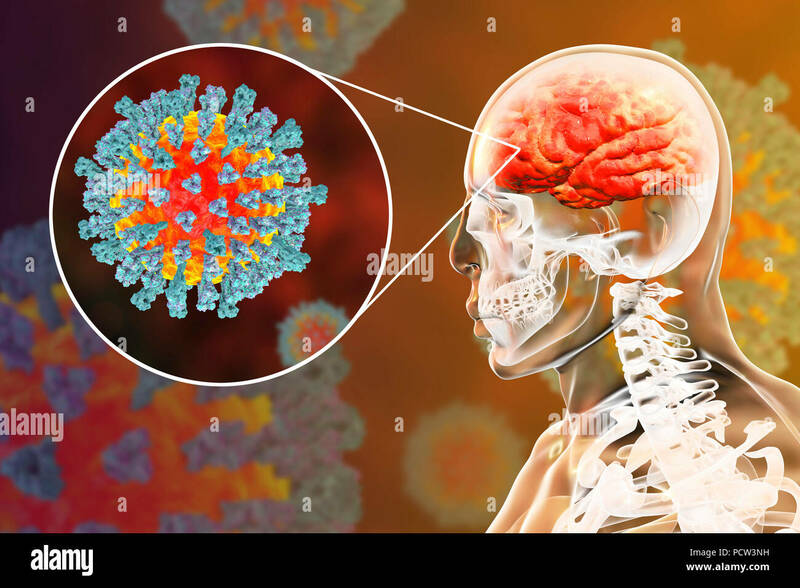 Reoviruses can affect the gastronintestinal system and respiratory tract.